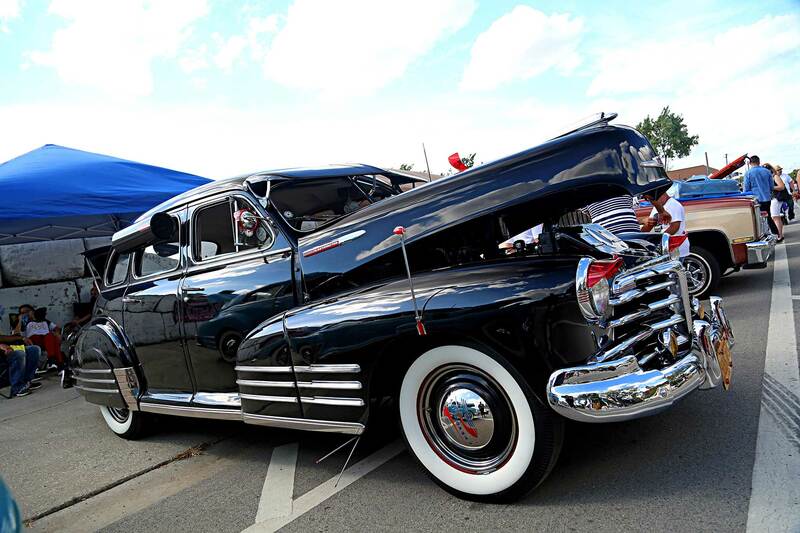 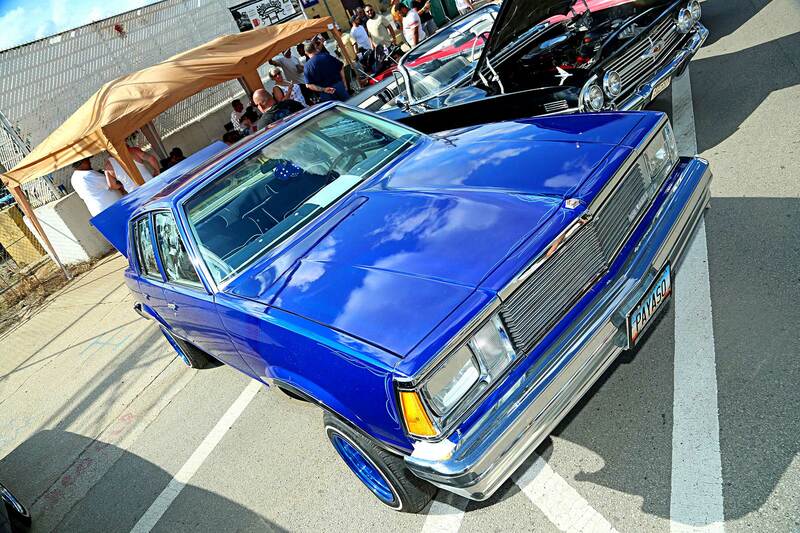 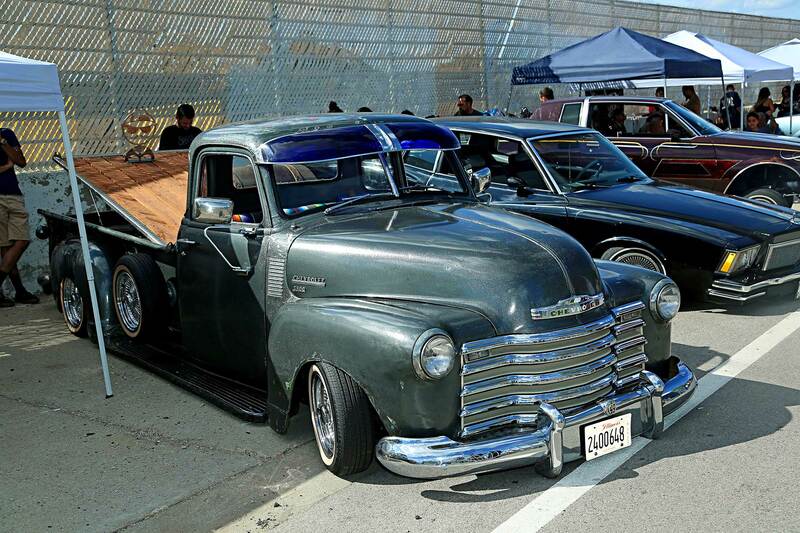 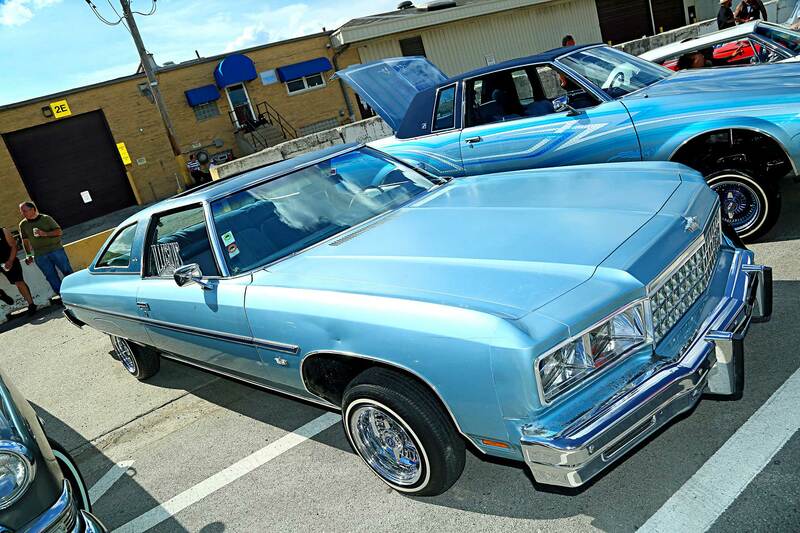 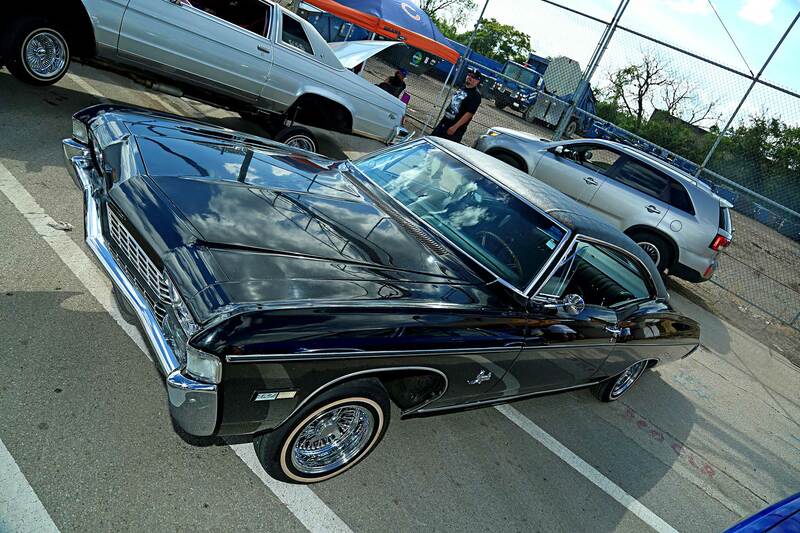 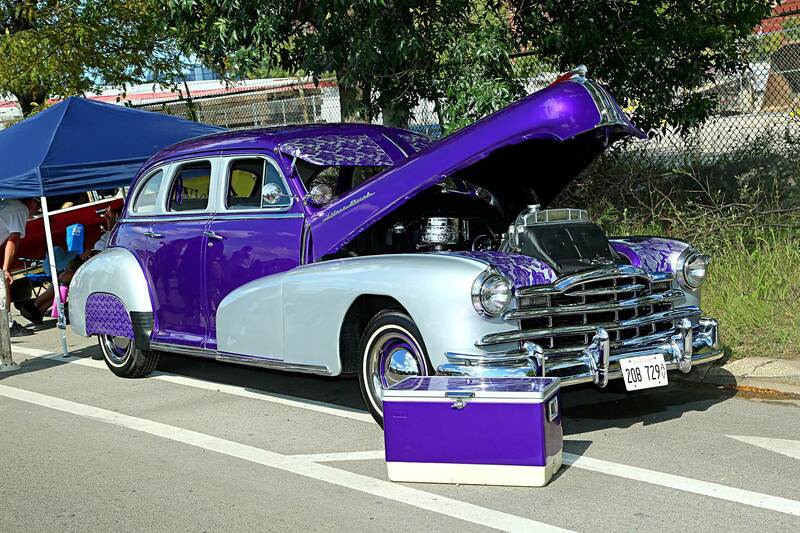 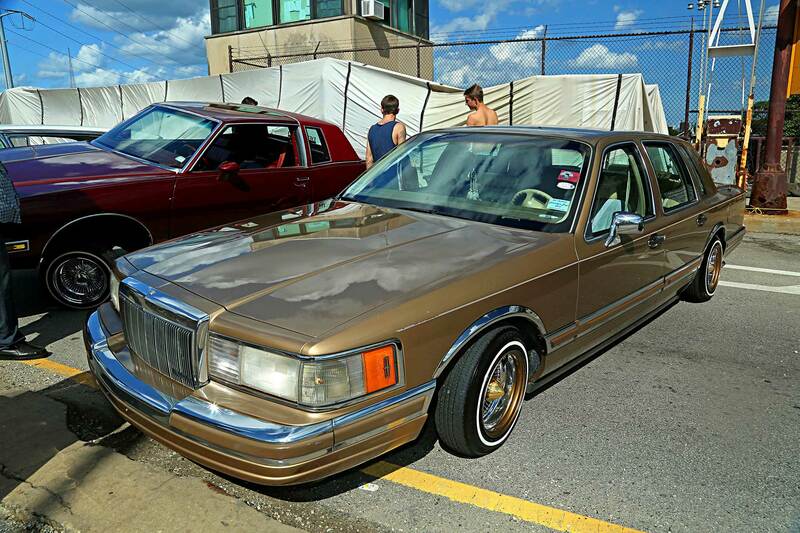 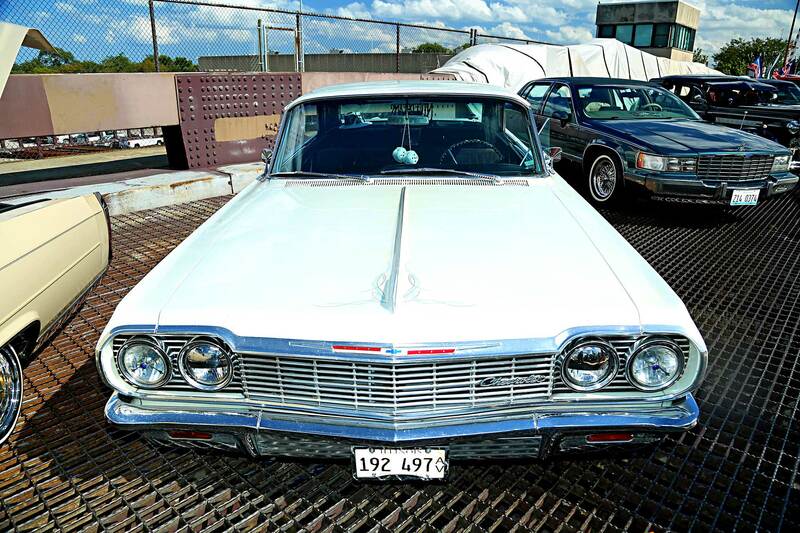 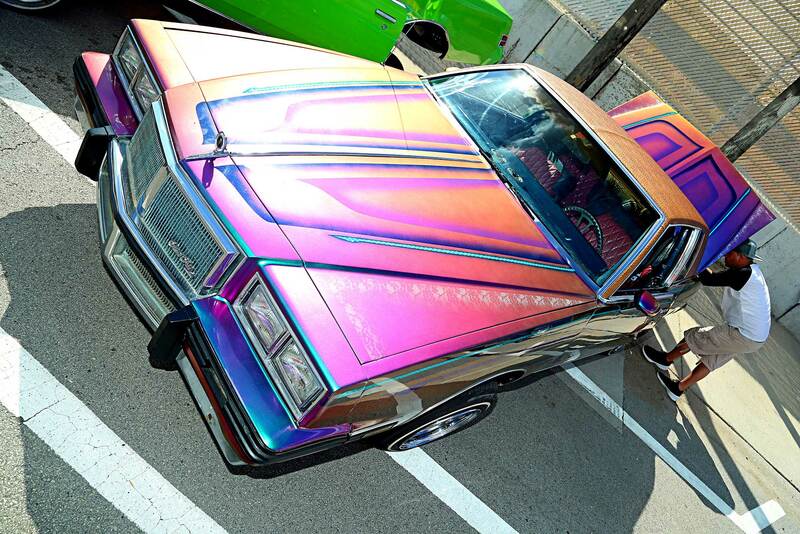 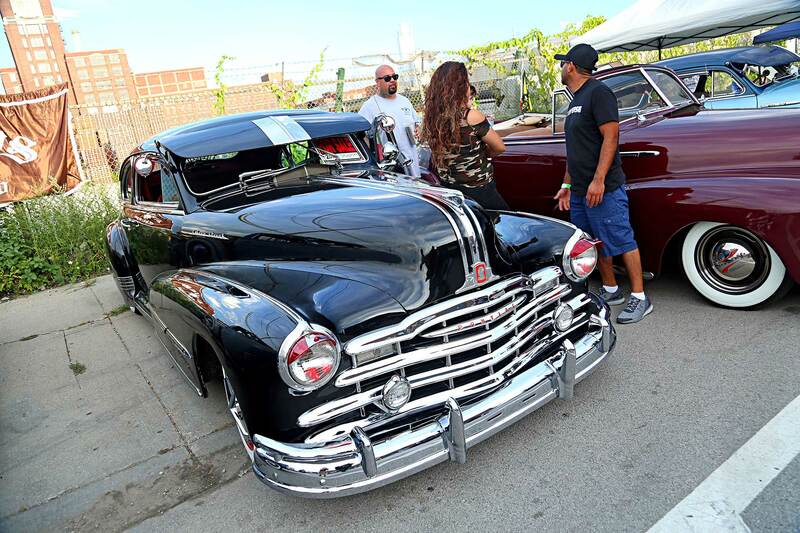 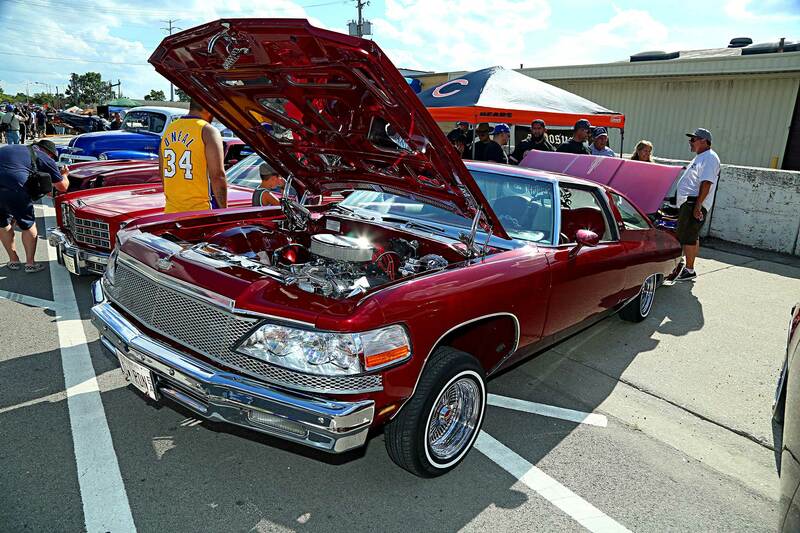 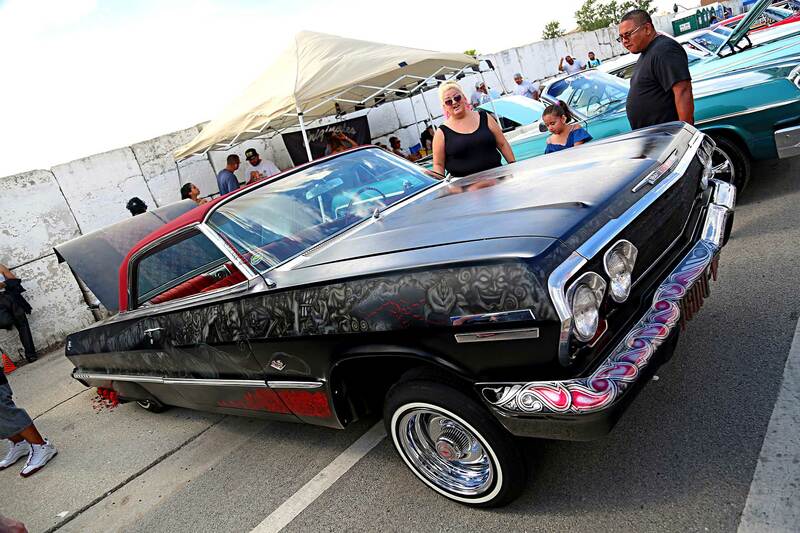 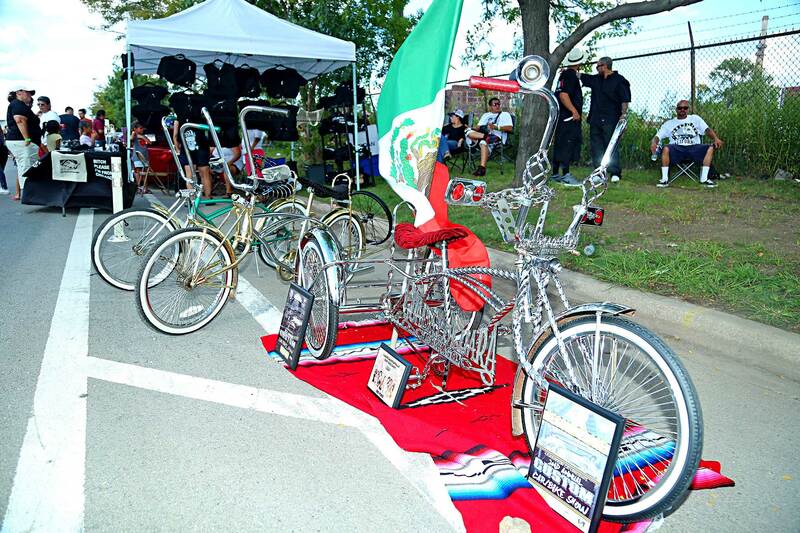 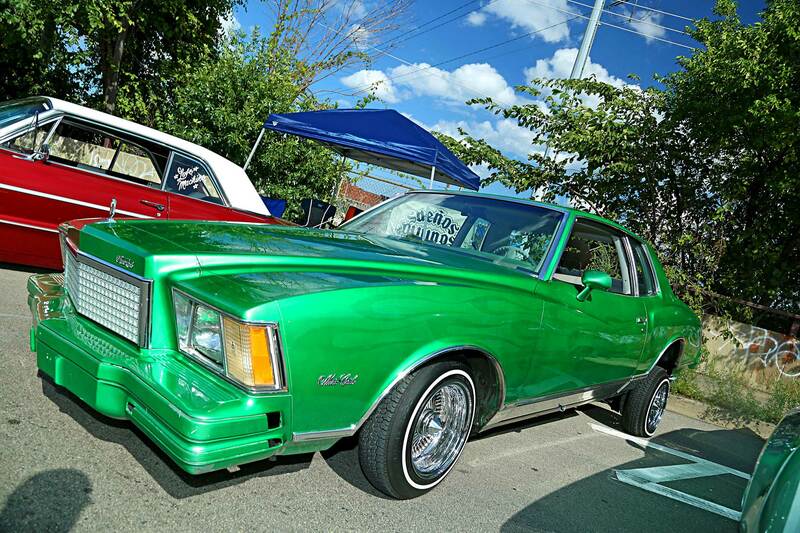 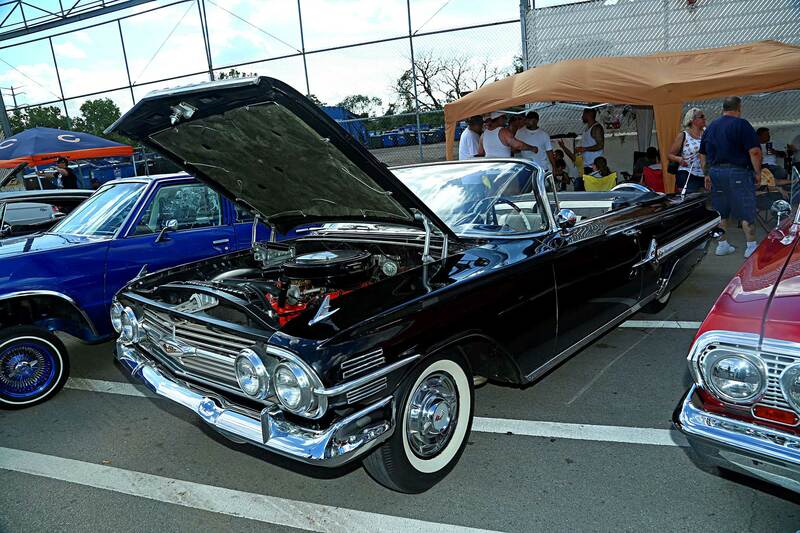 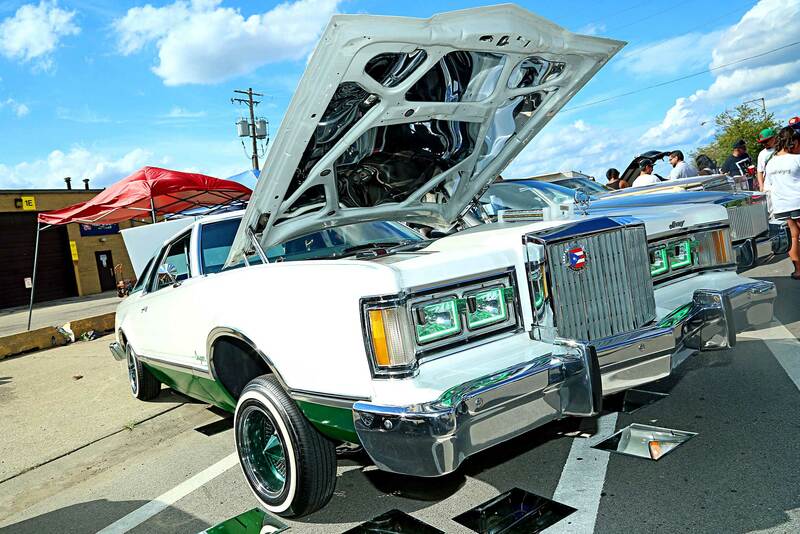 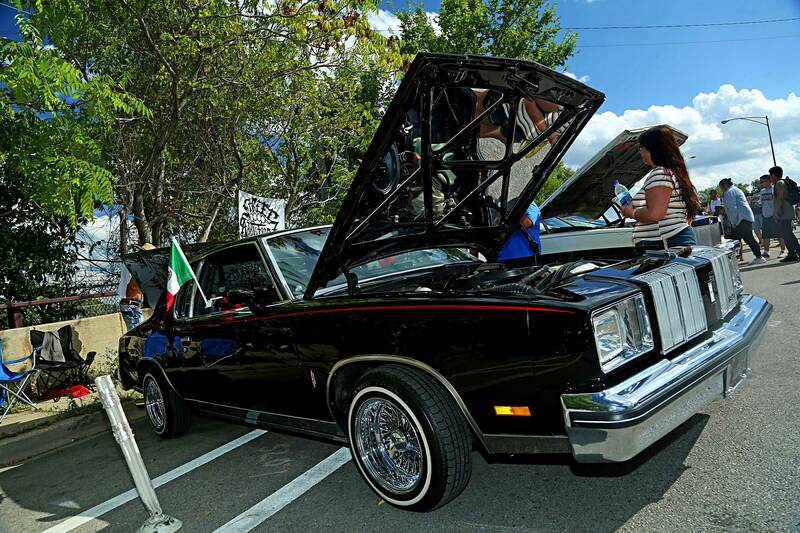 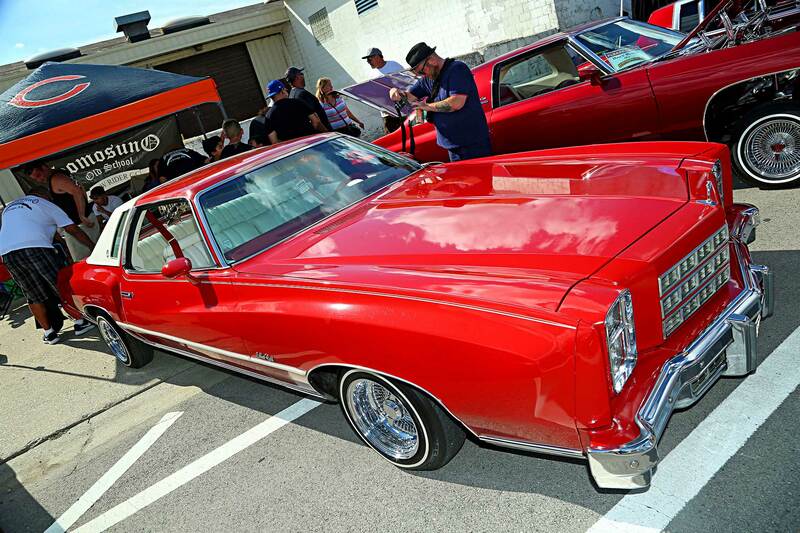 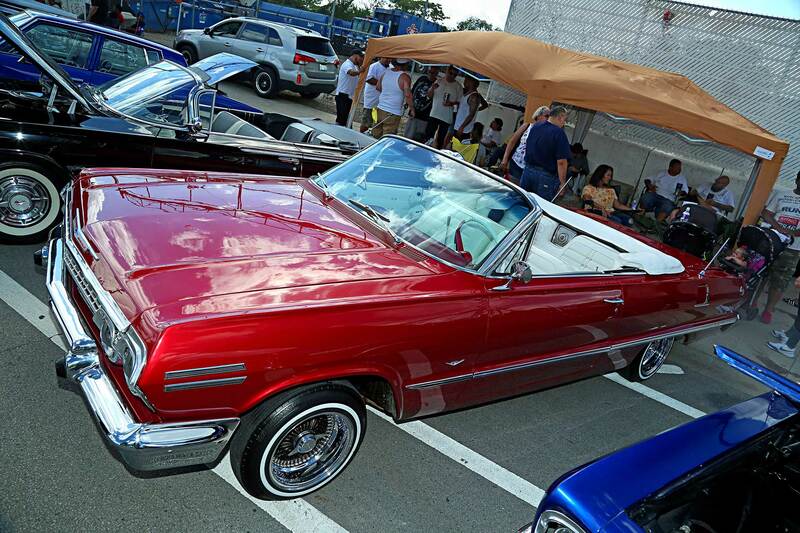 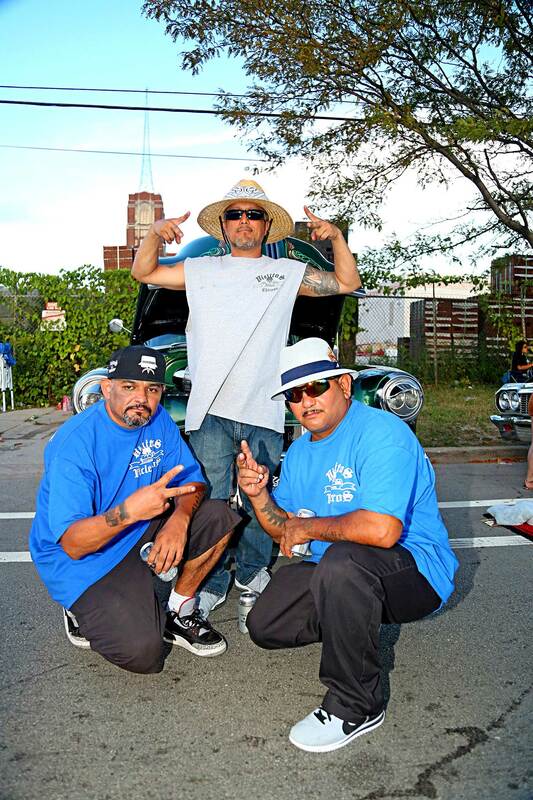 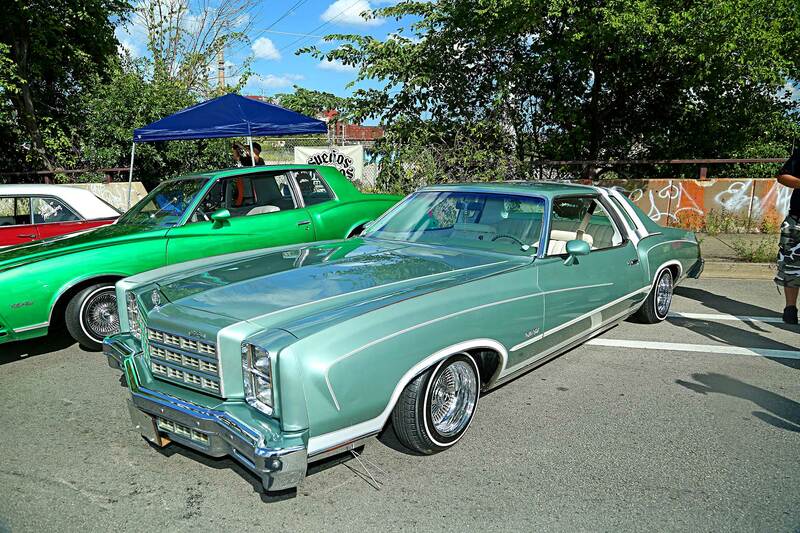 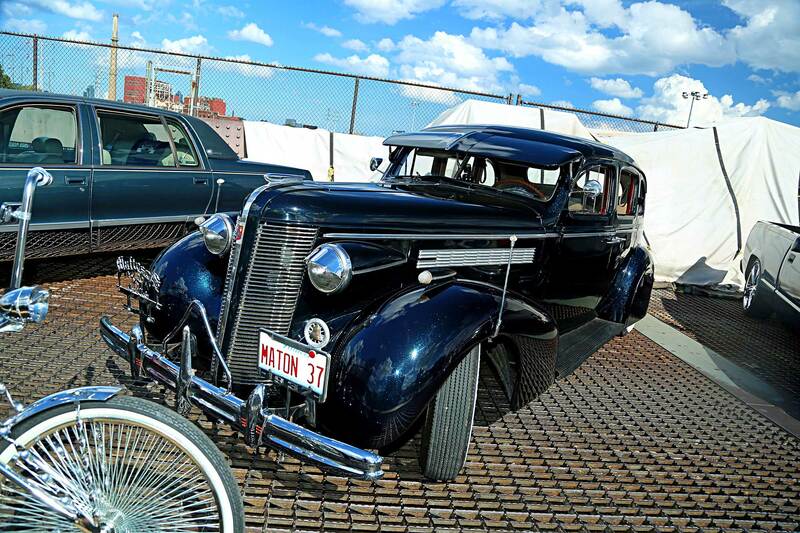 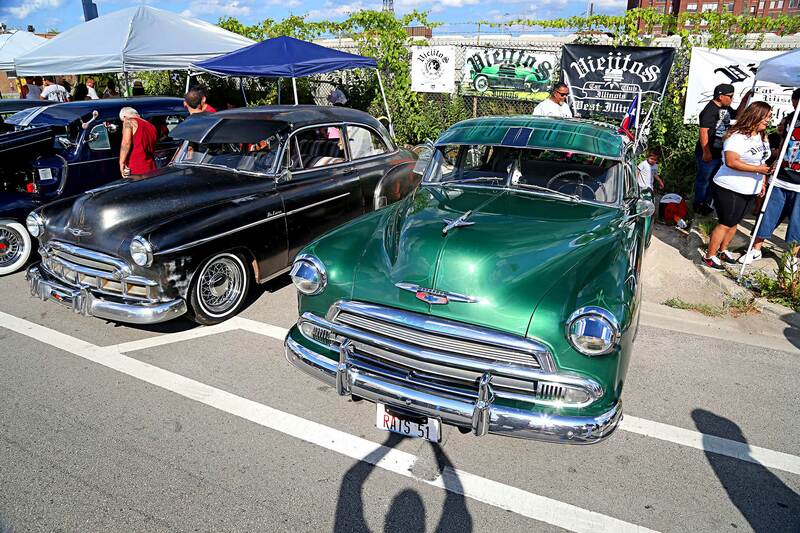 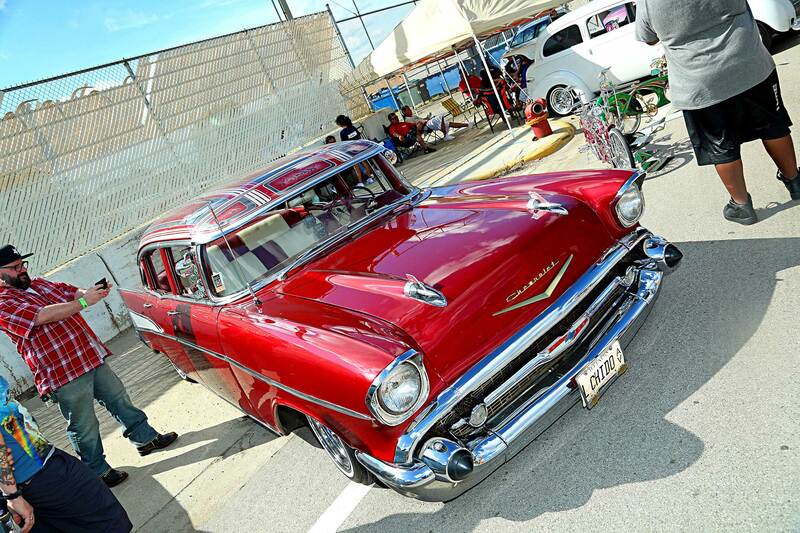 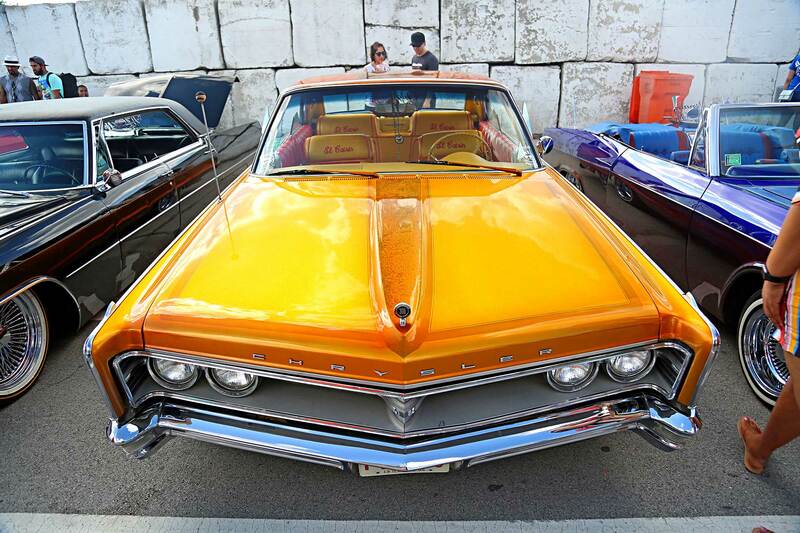 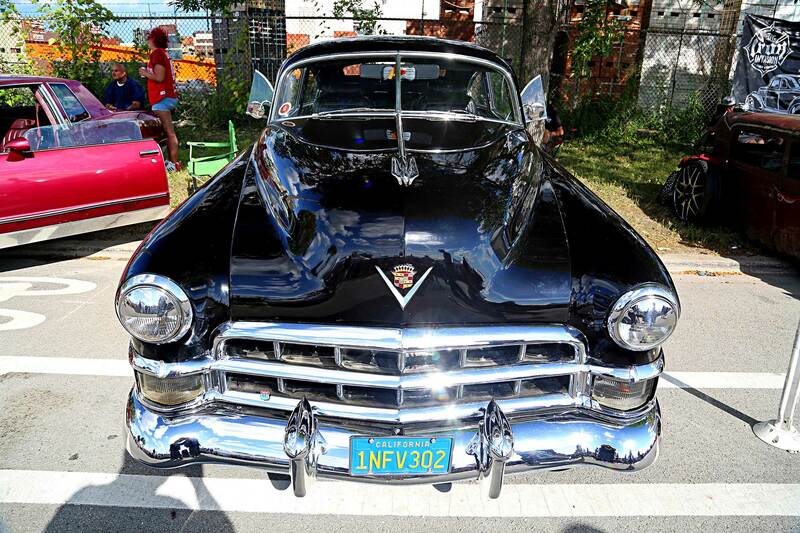 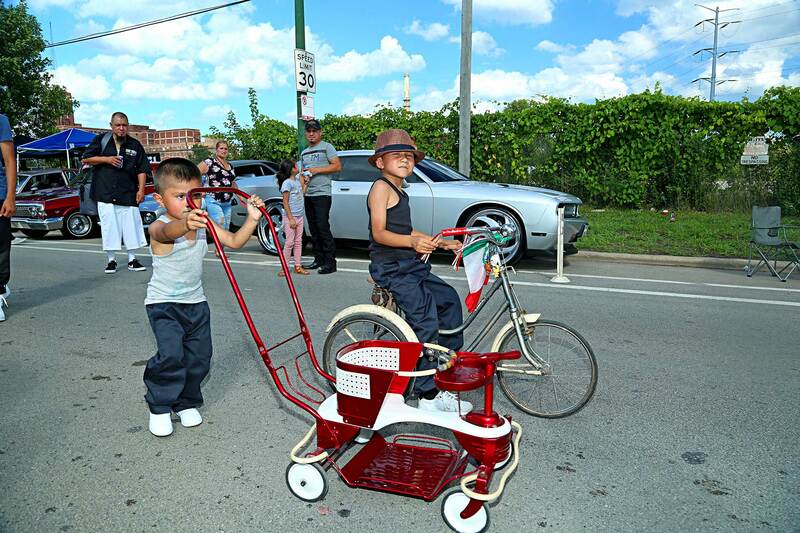 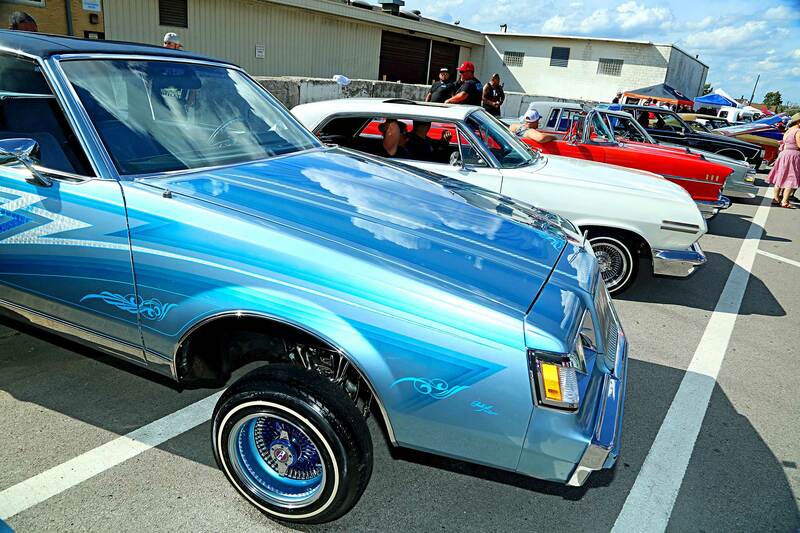 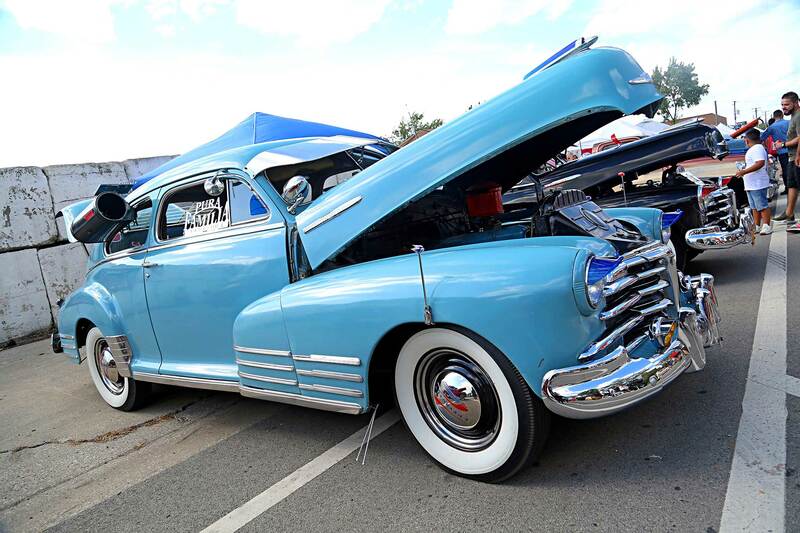 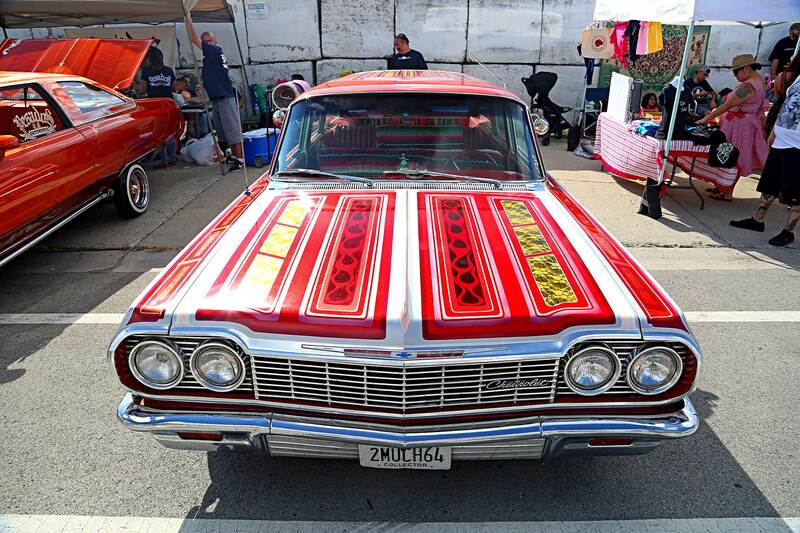 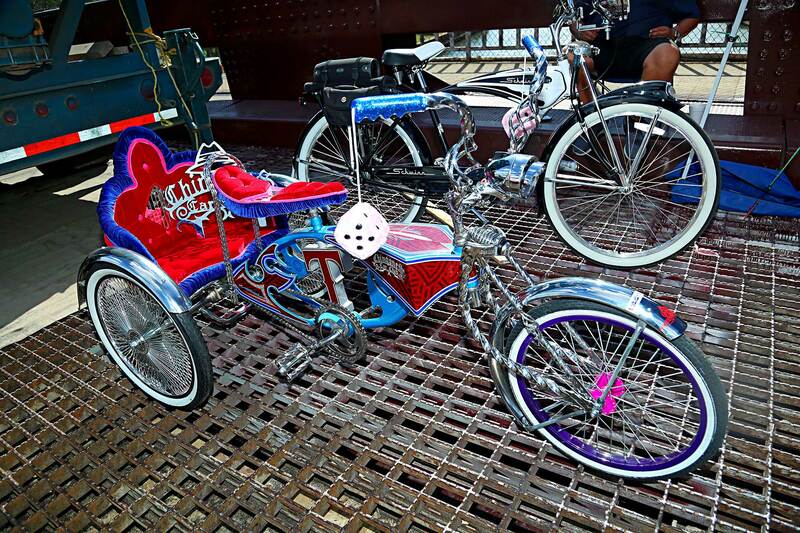 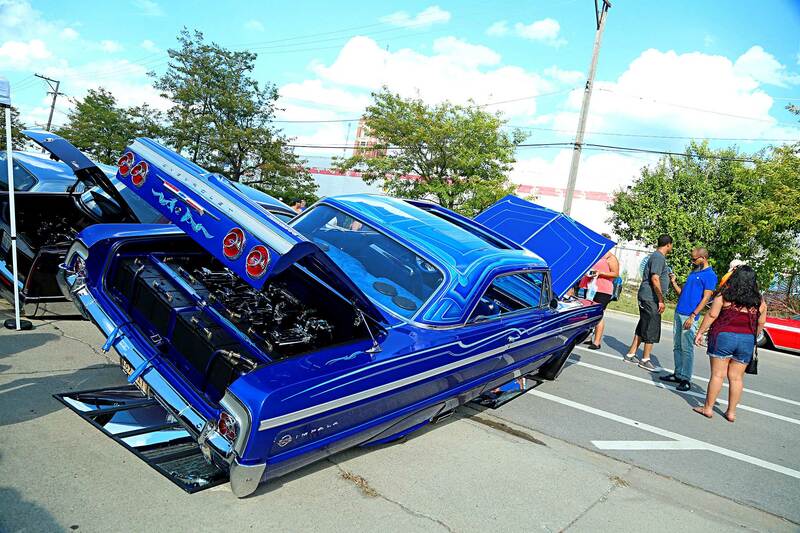 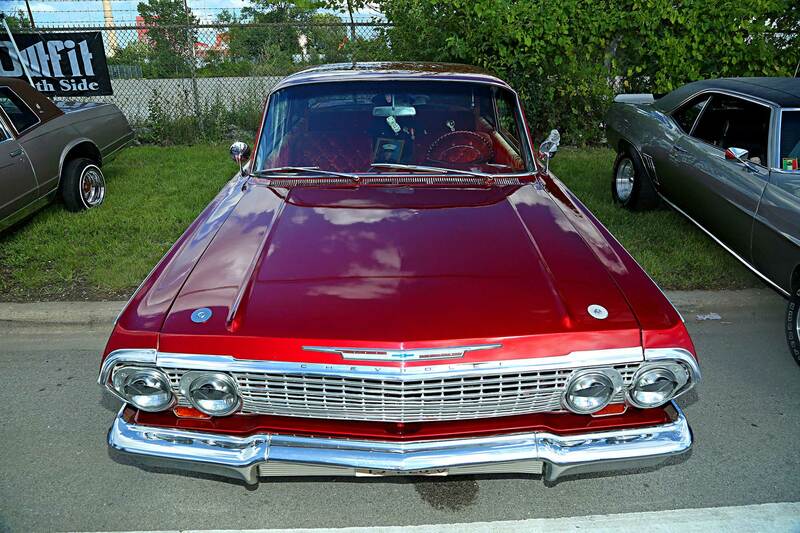 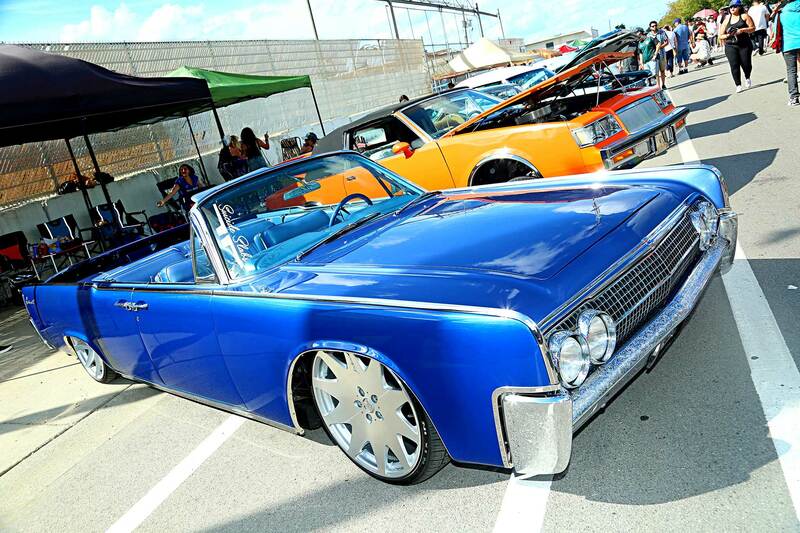 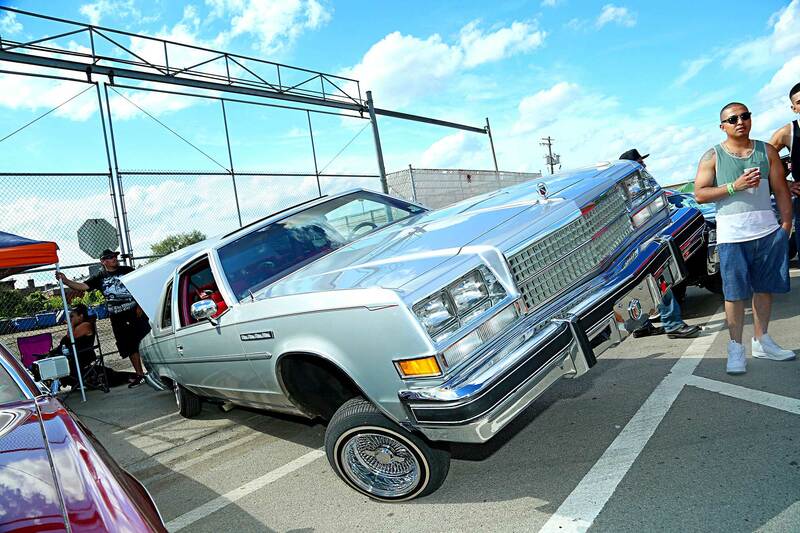 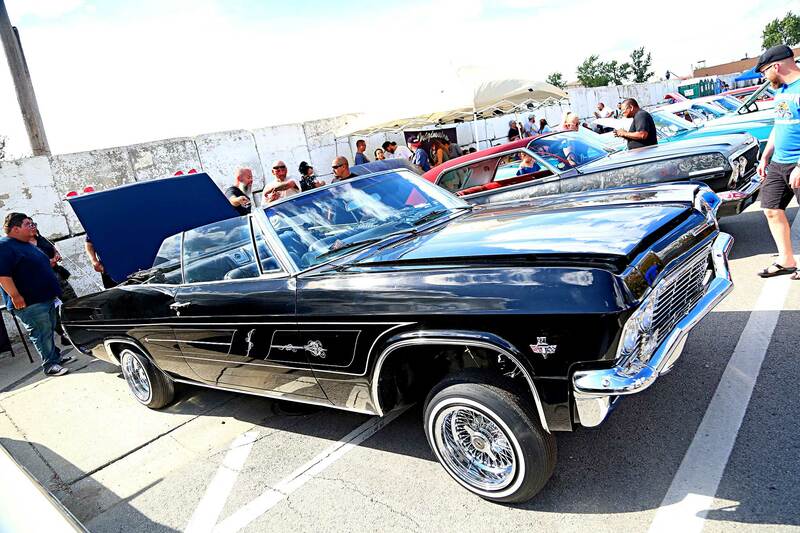 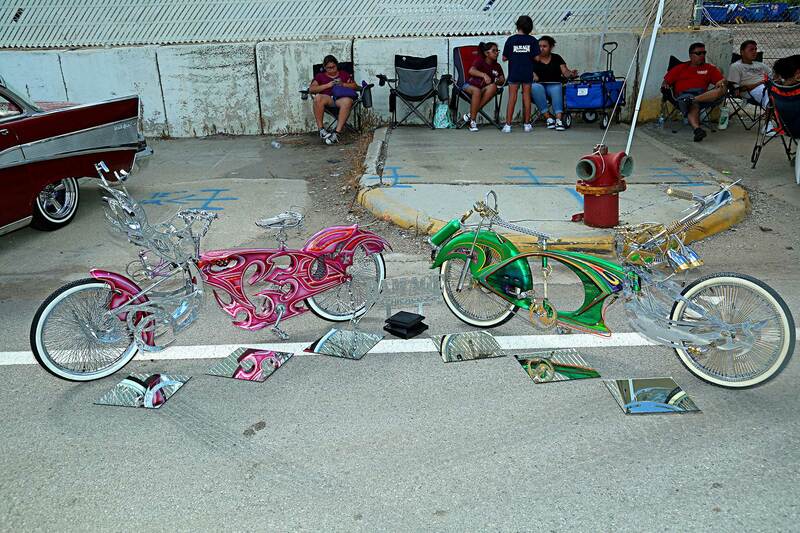 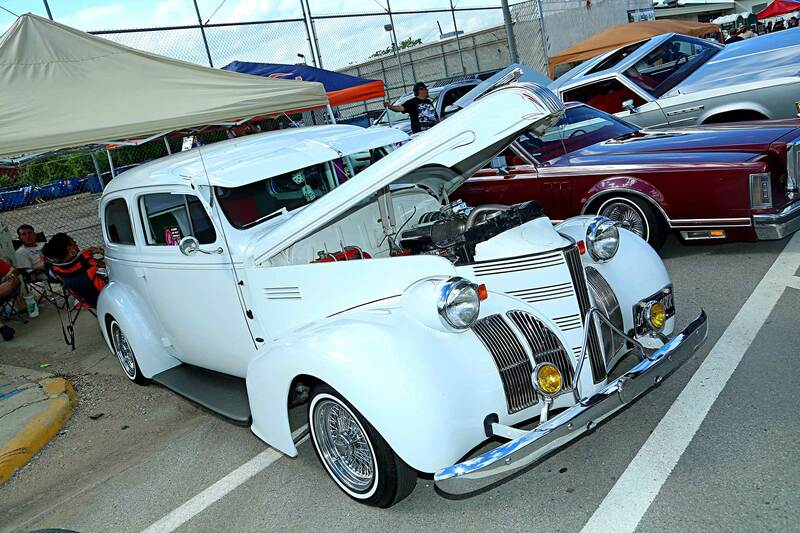 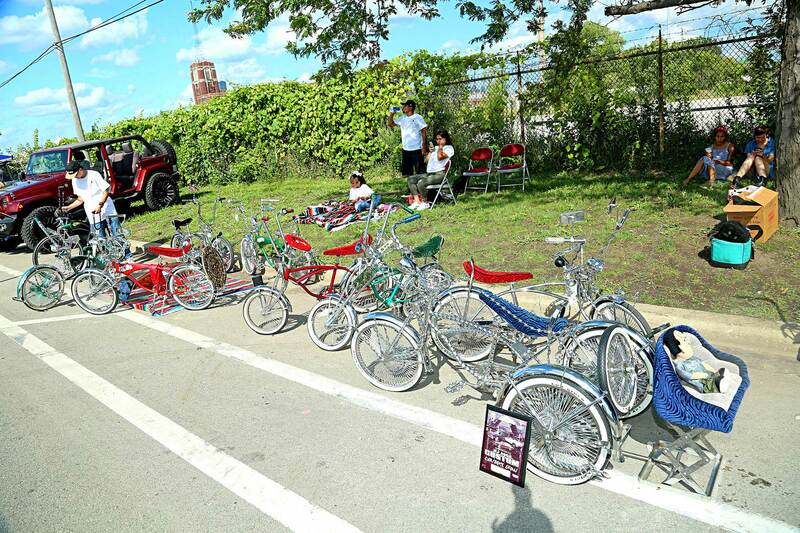 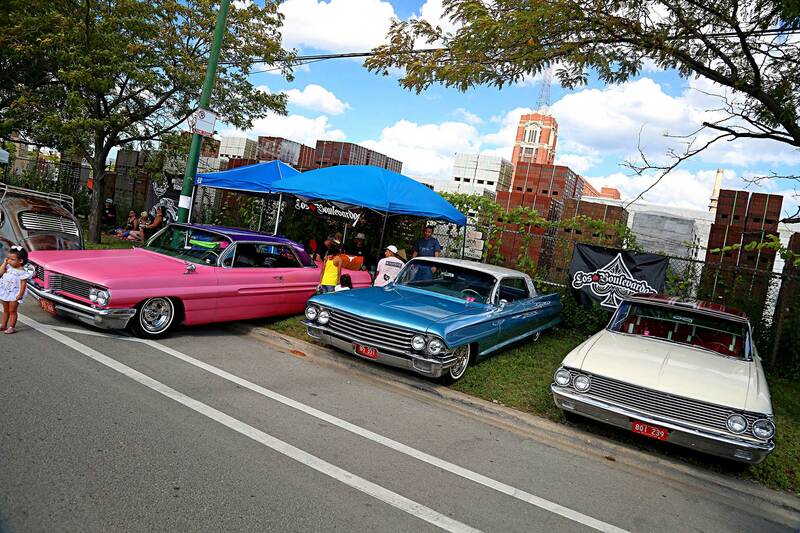 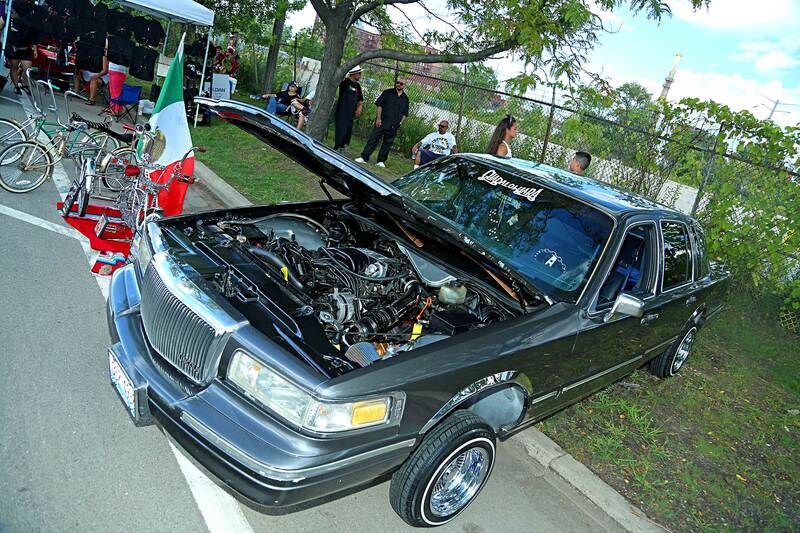 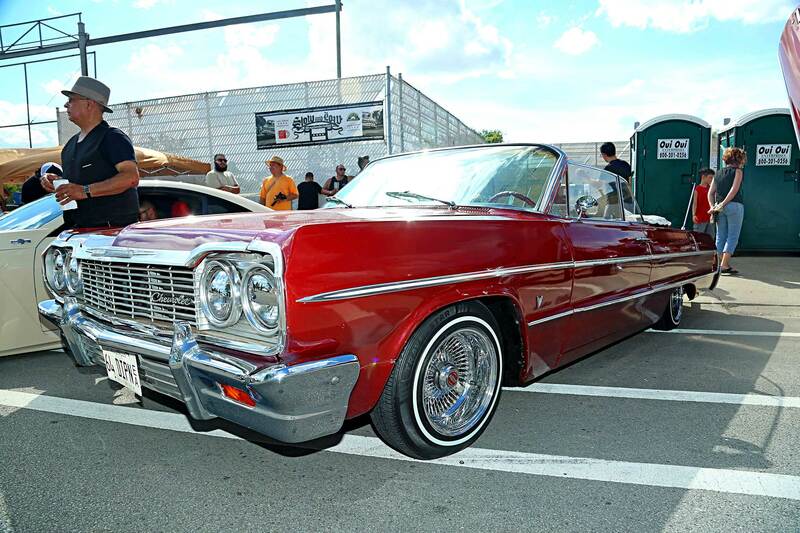 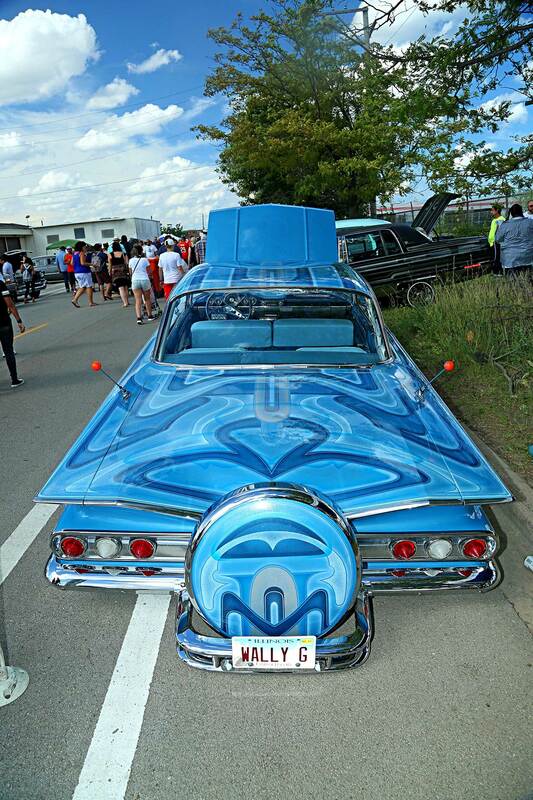 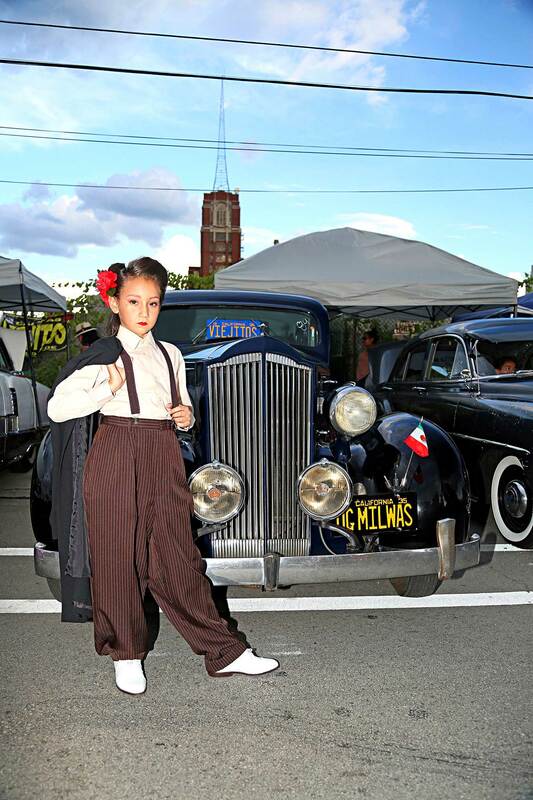 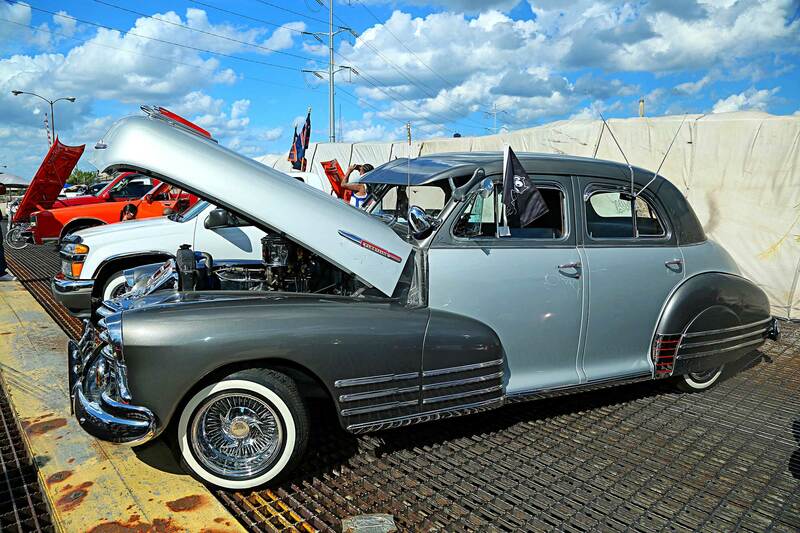 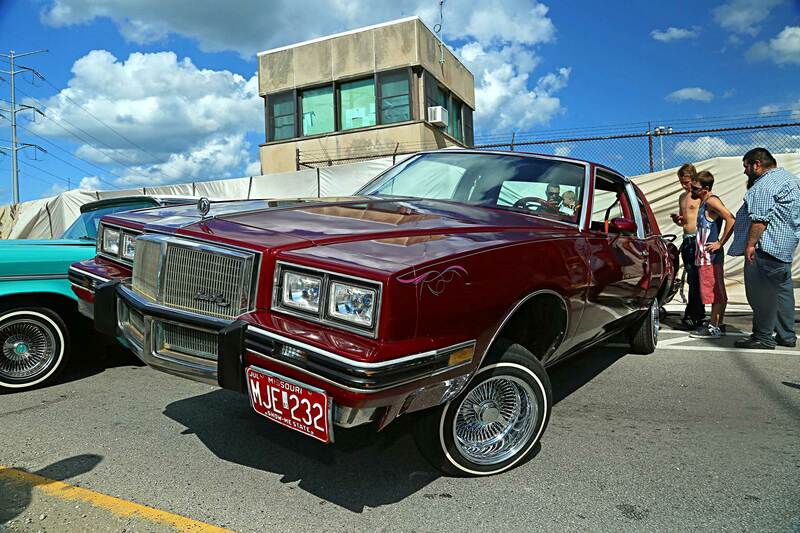 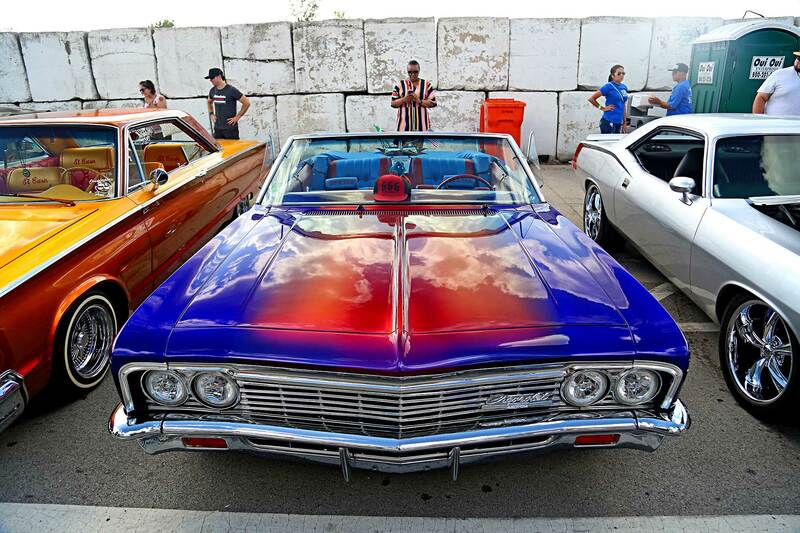 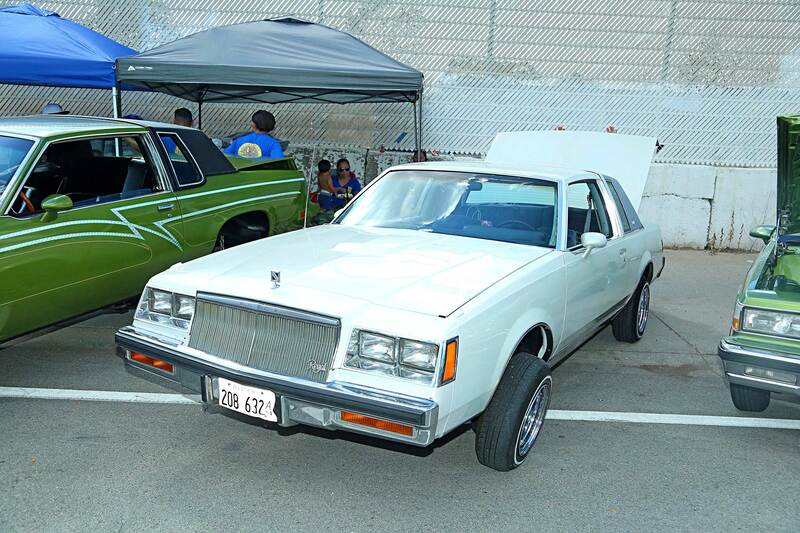 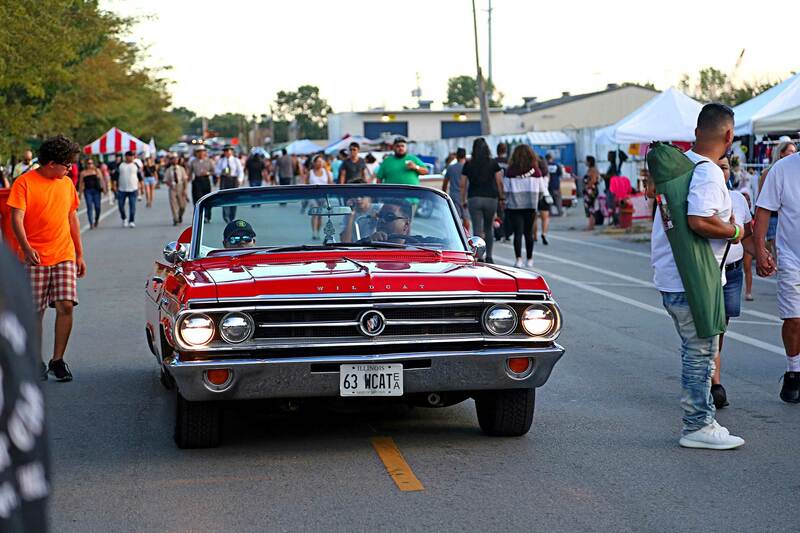 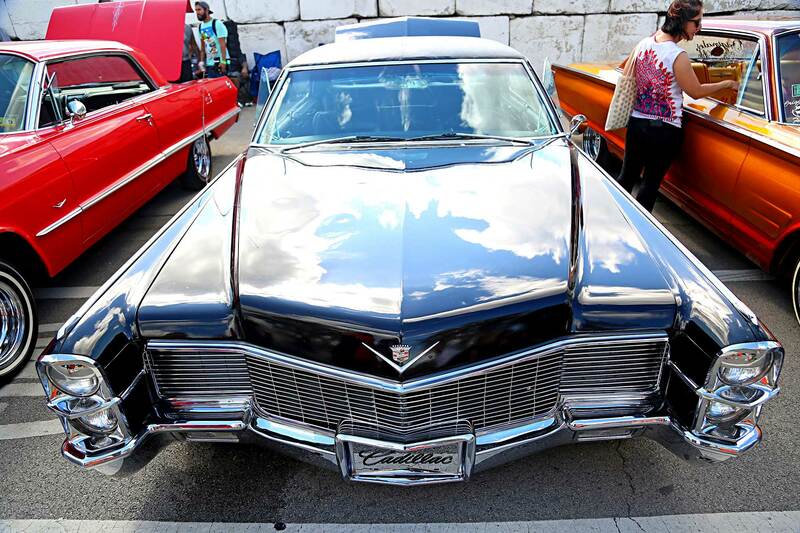 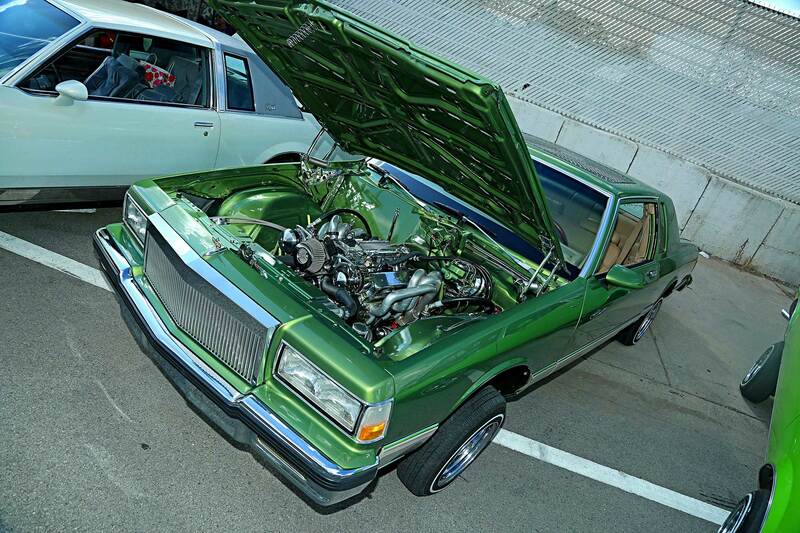 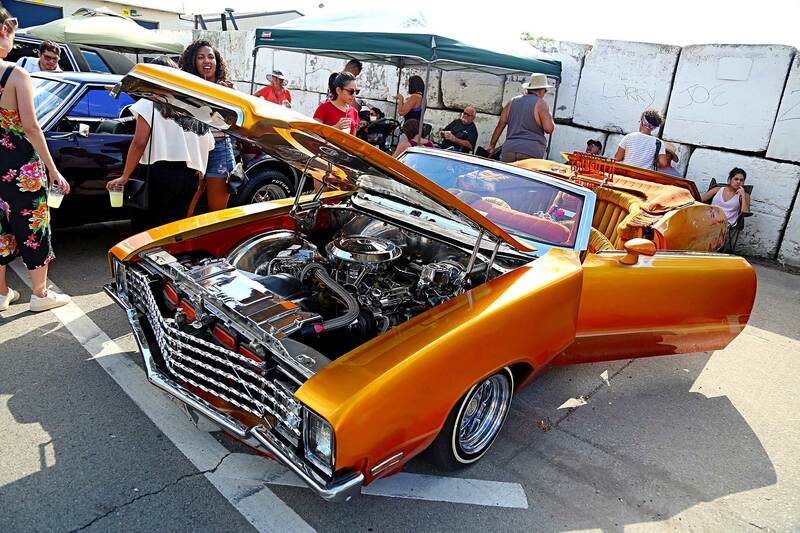 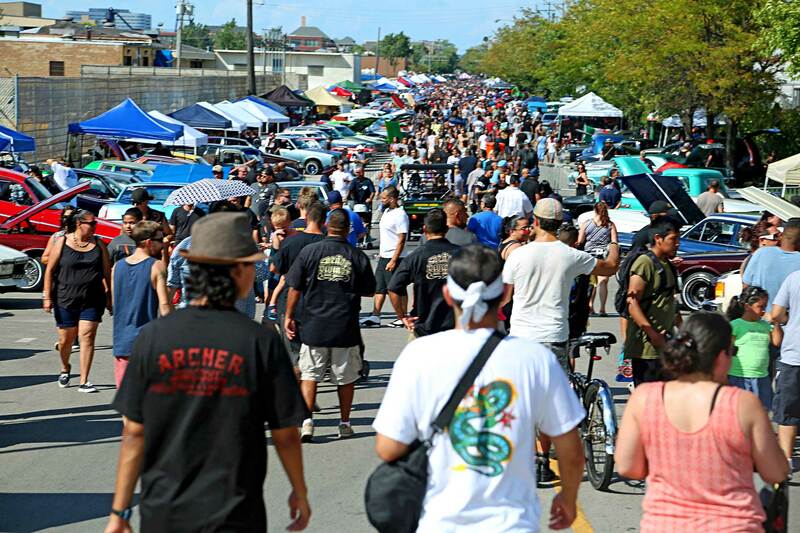 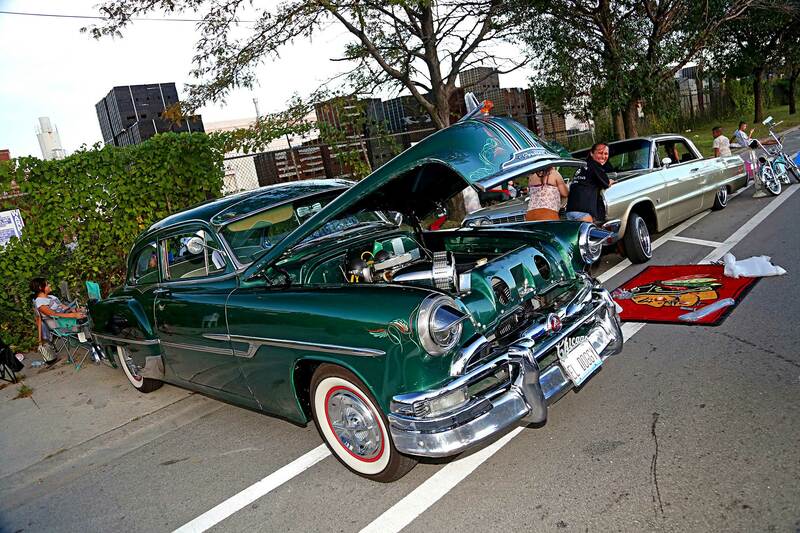 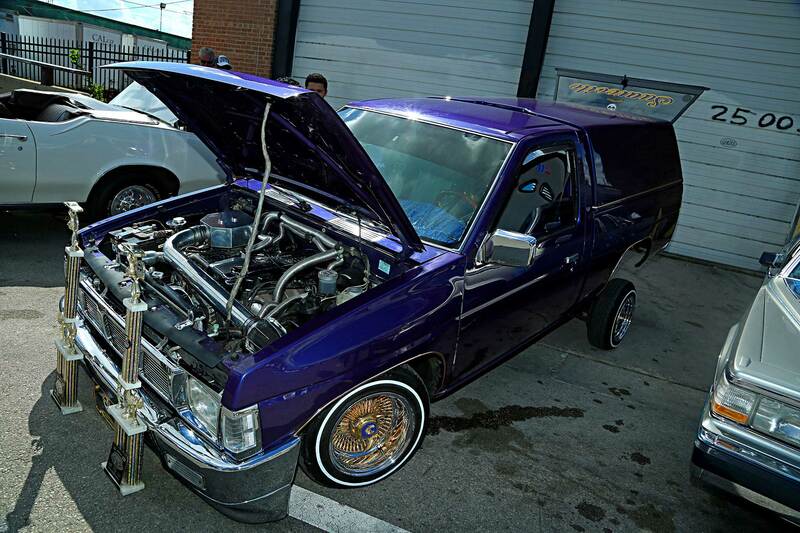 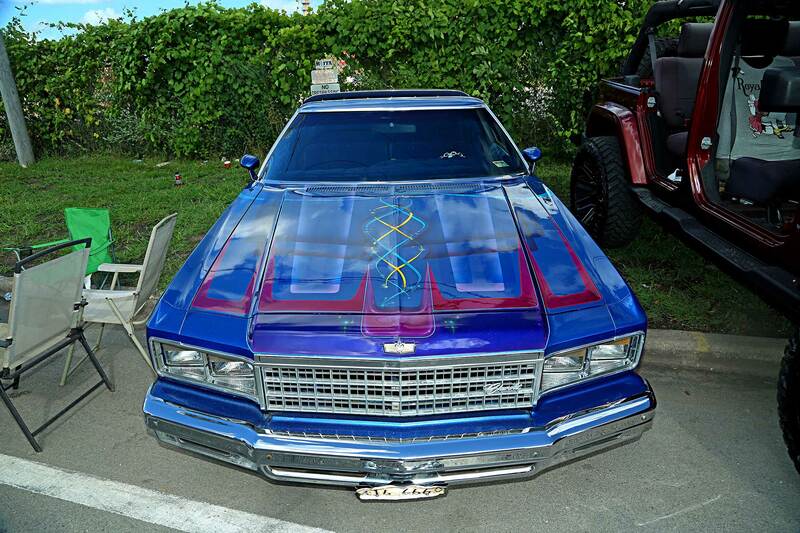 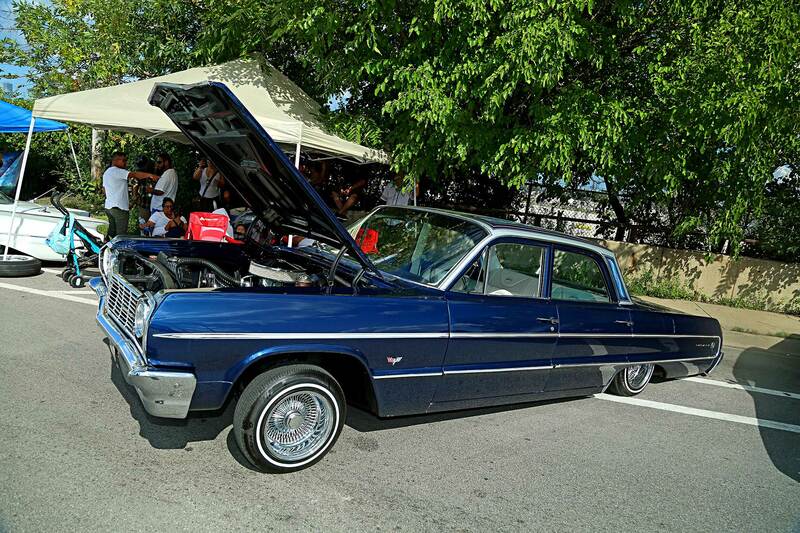 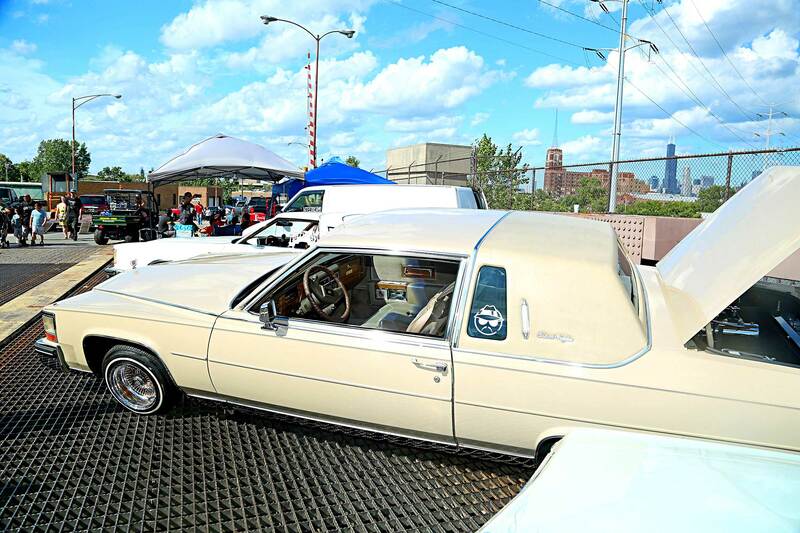 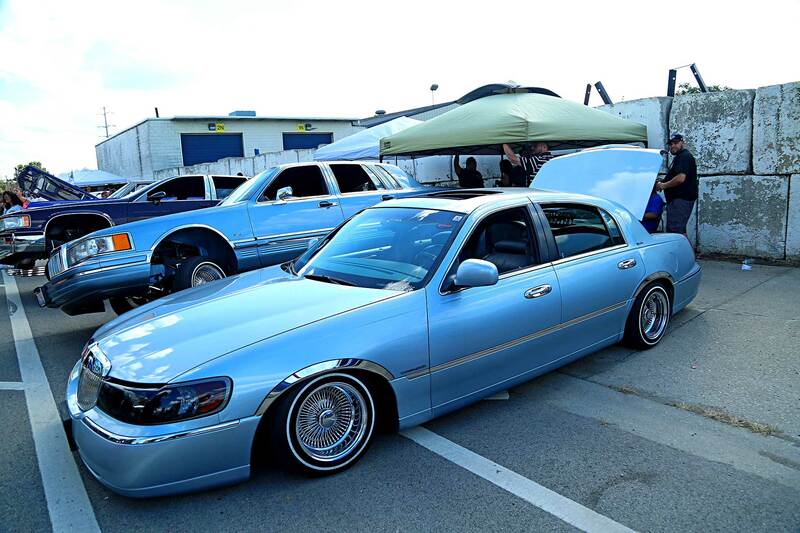 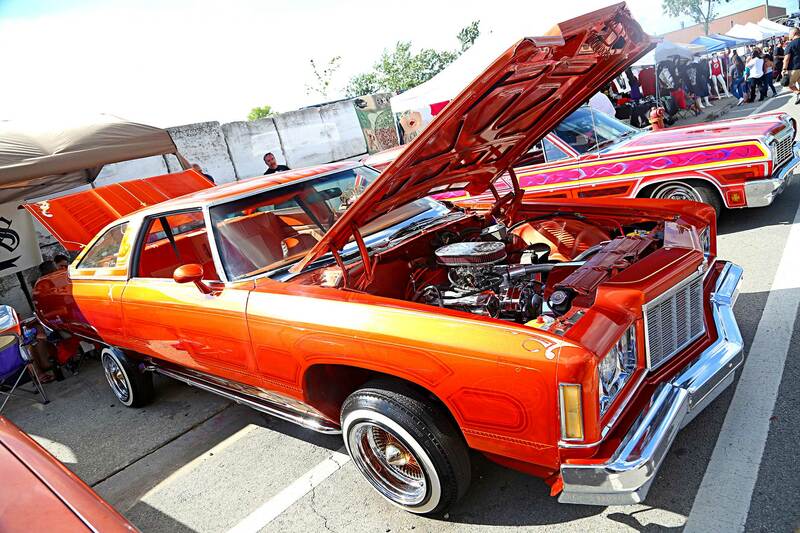 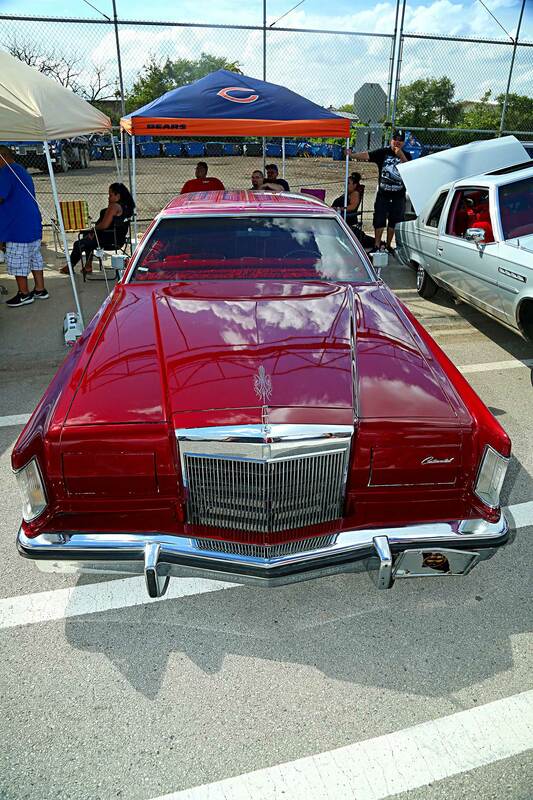 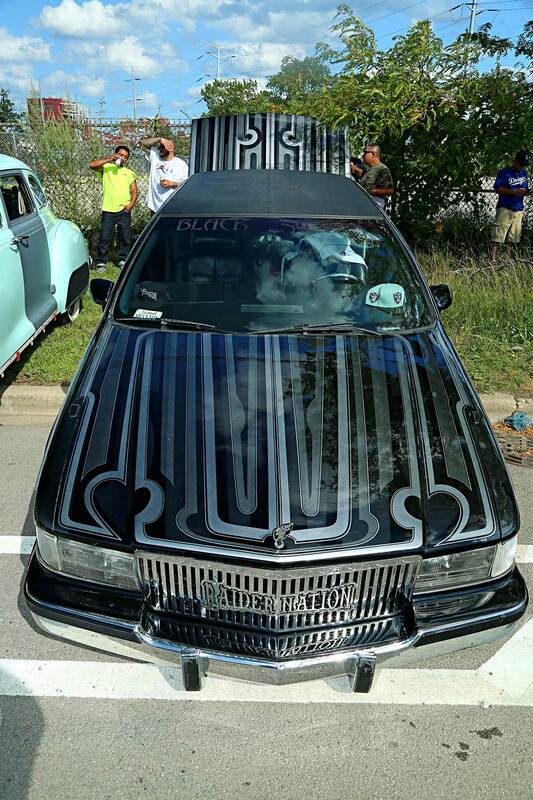 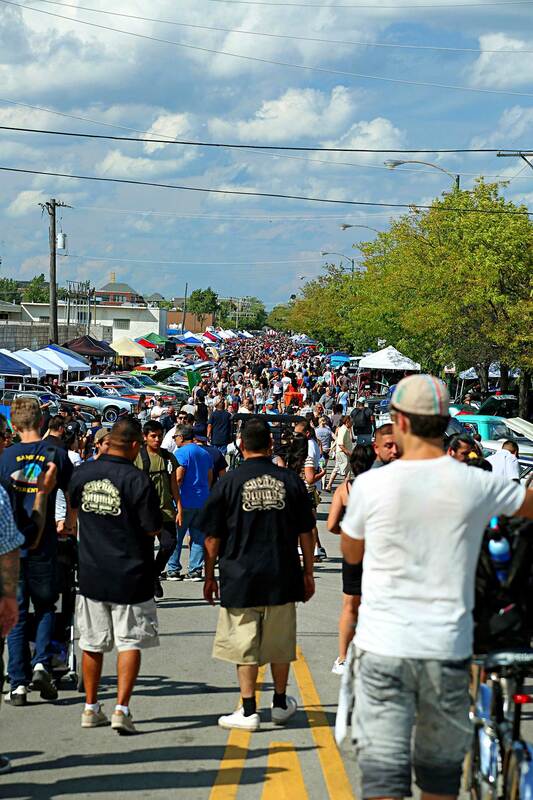 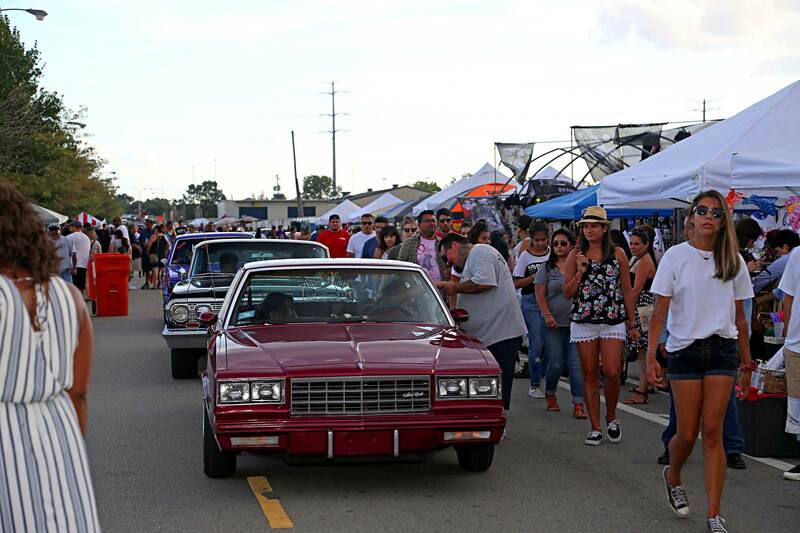 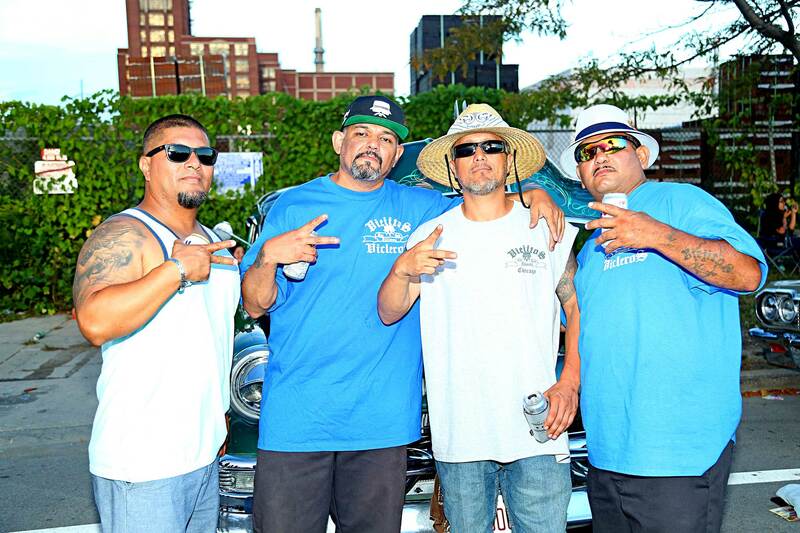 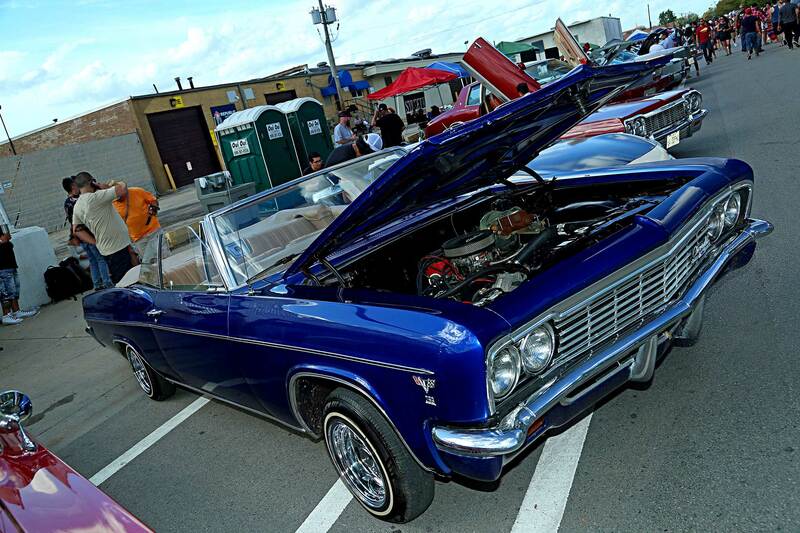 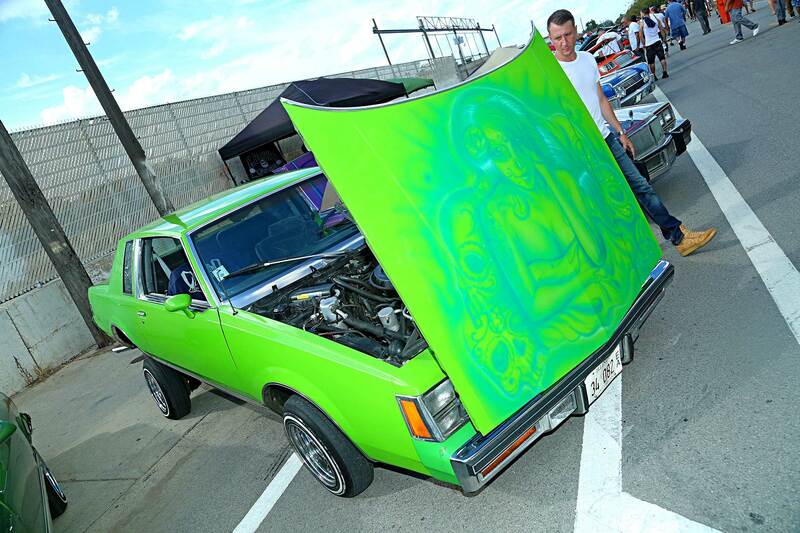 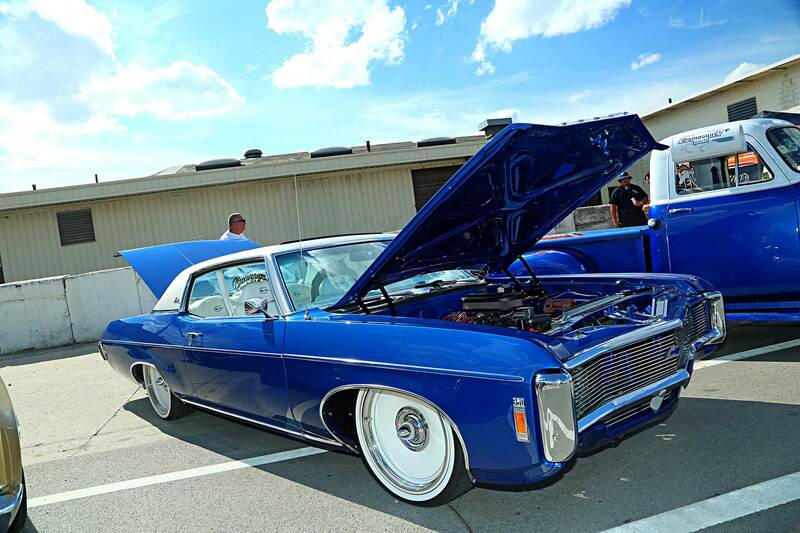 Not to be confused with a car show, Slow & Low is a celebration of lowrider culture. 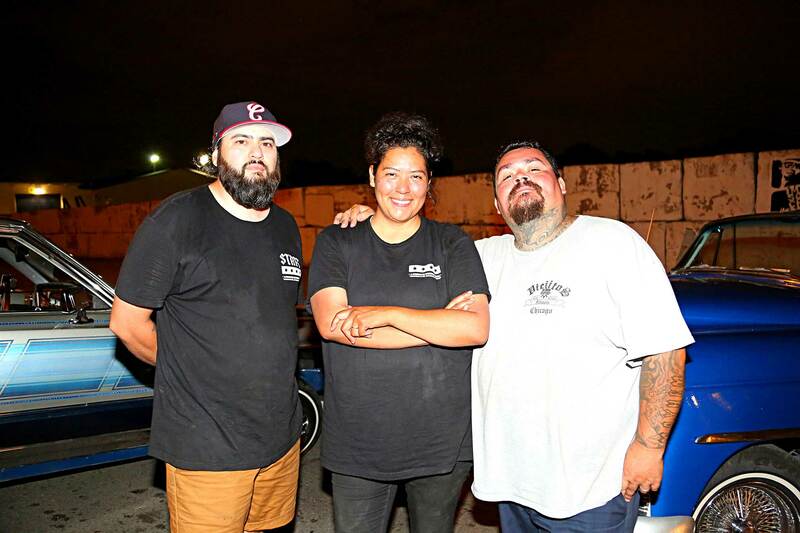 The brain child of Lauren Pacheco and Peter Kepha, they’ve created a movement that for the past eight years has been celebrated and adored by the Midwest. 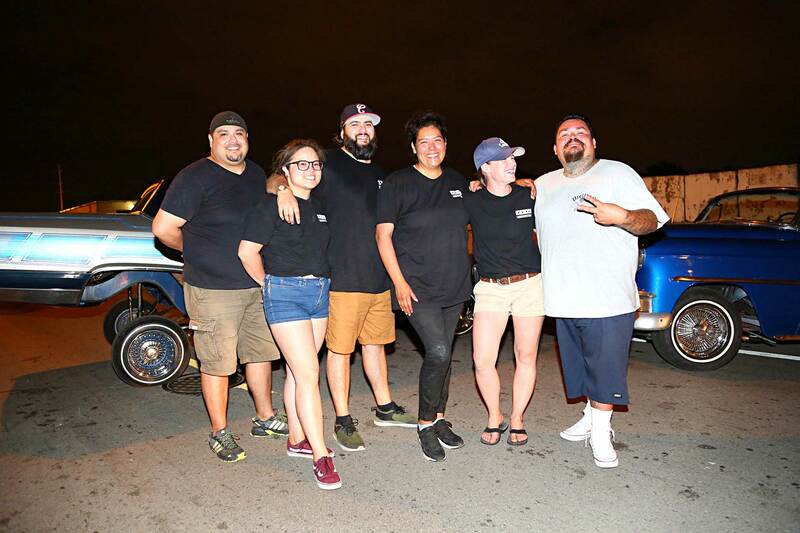 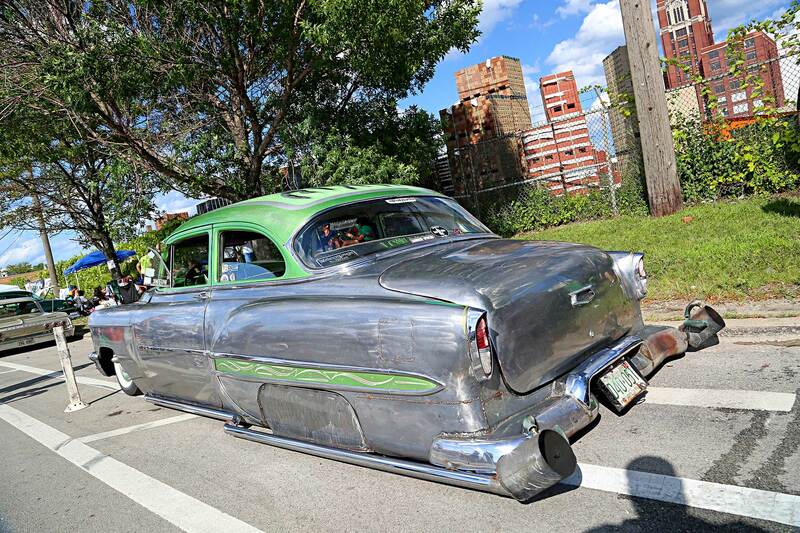 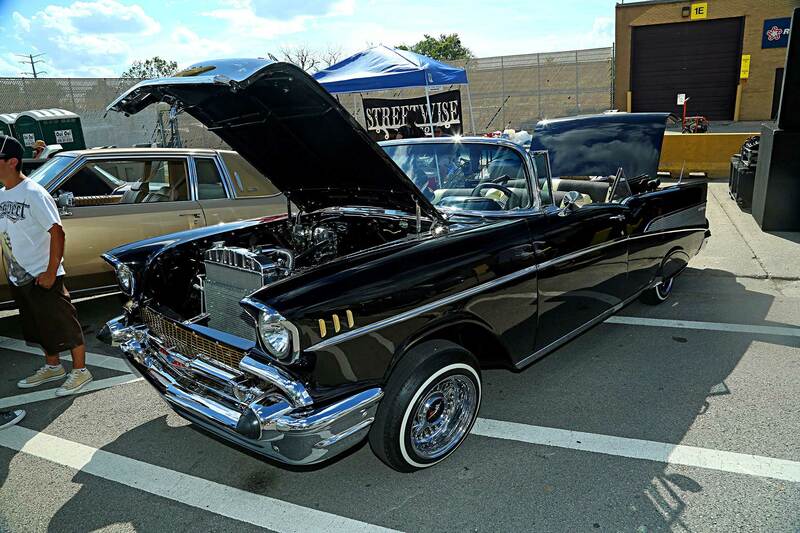 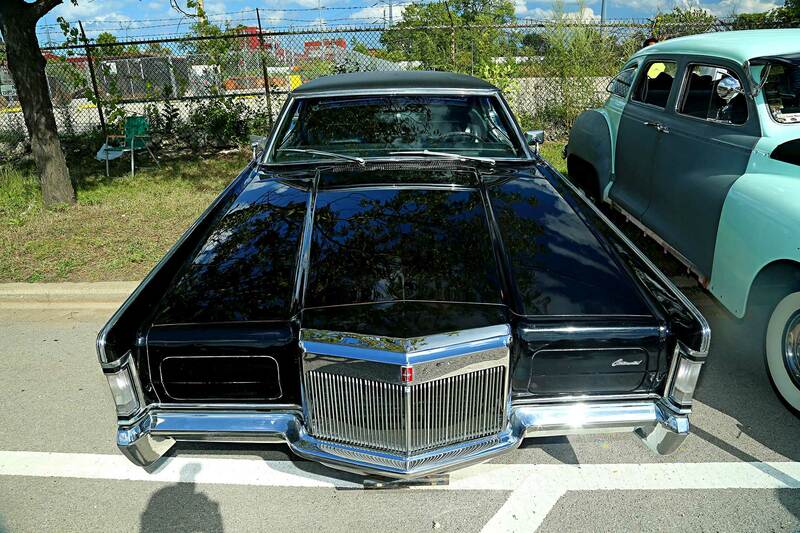 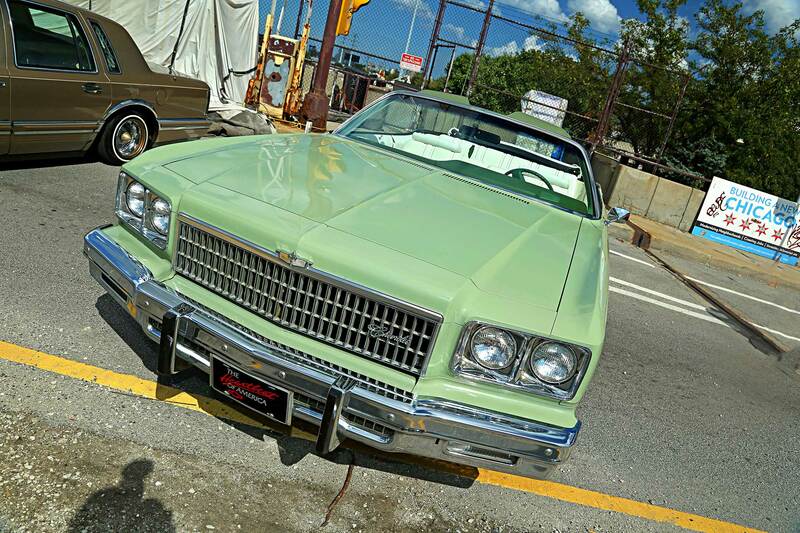 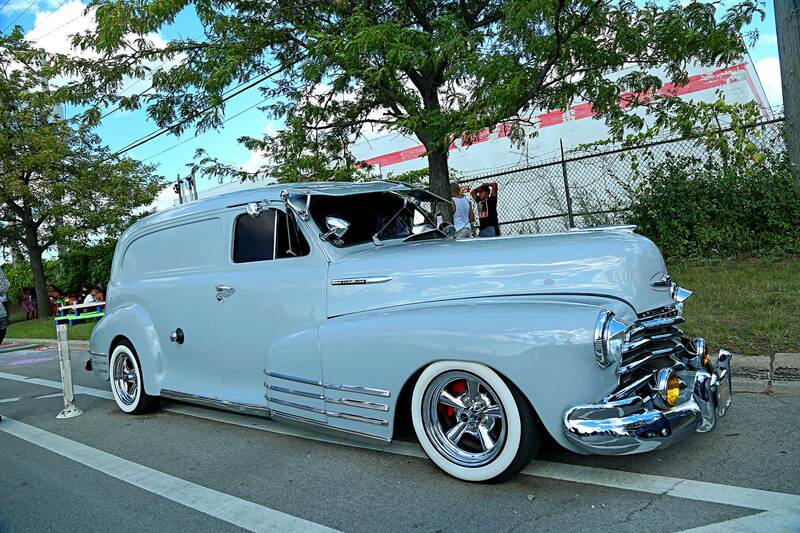 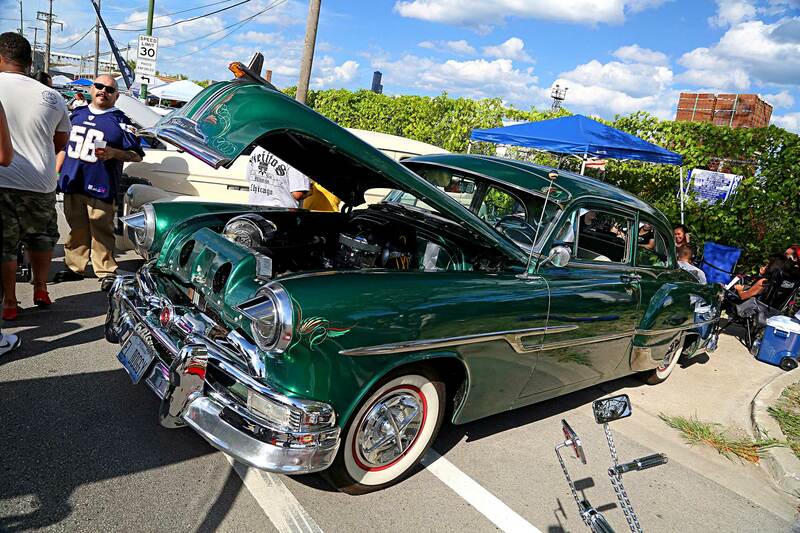 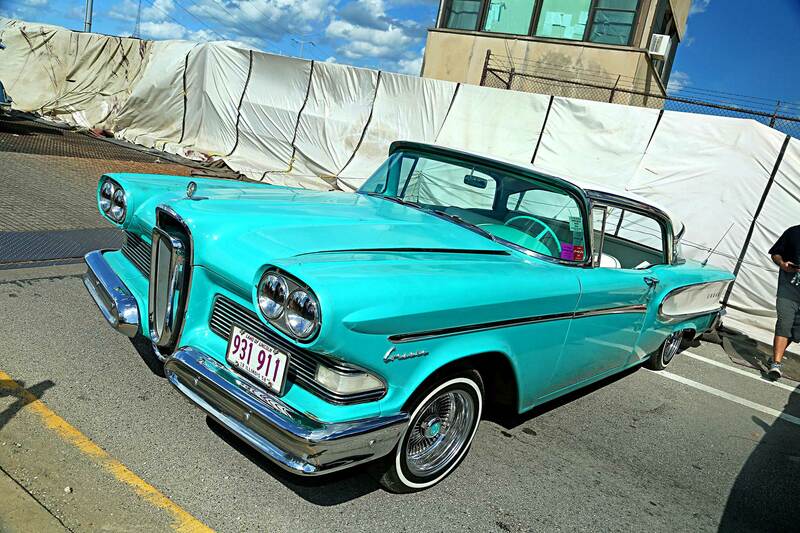 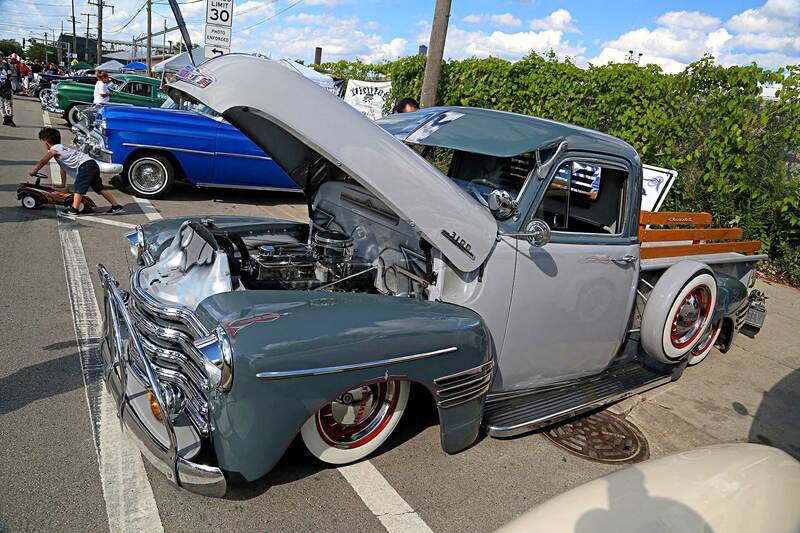 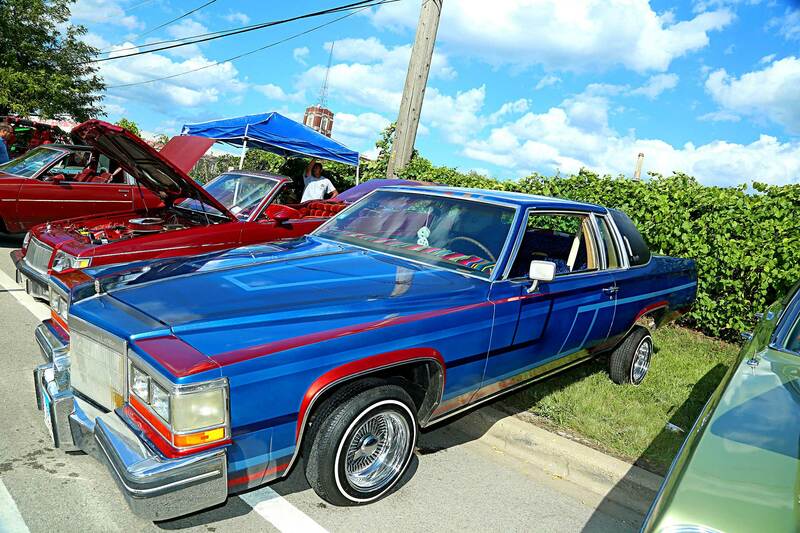 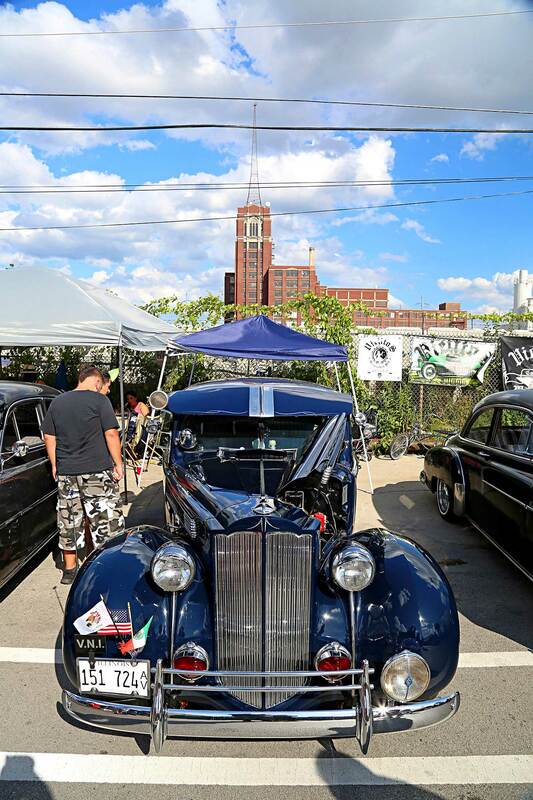 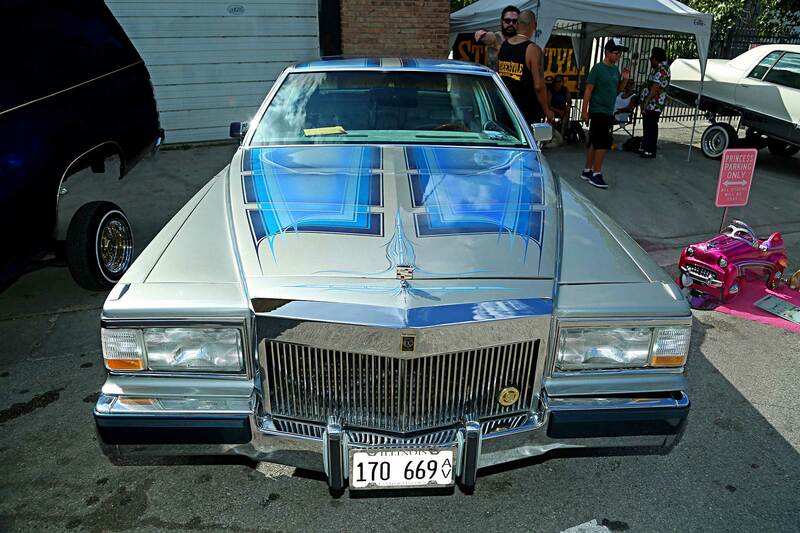 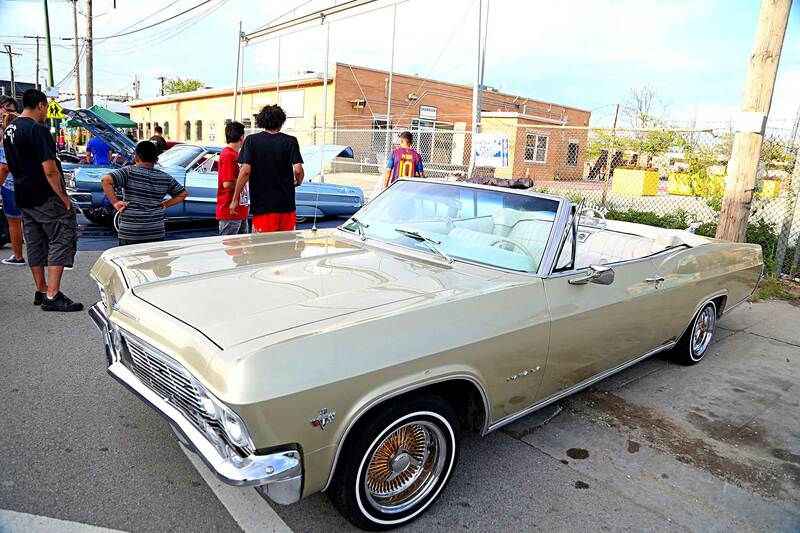 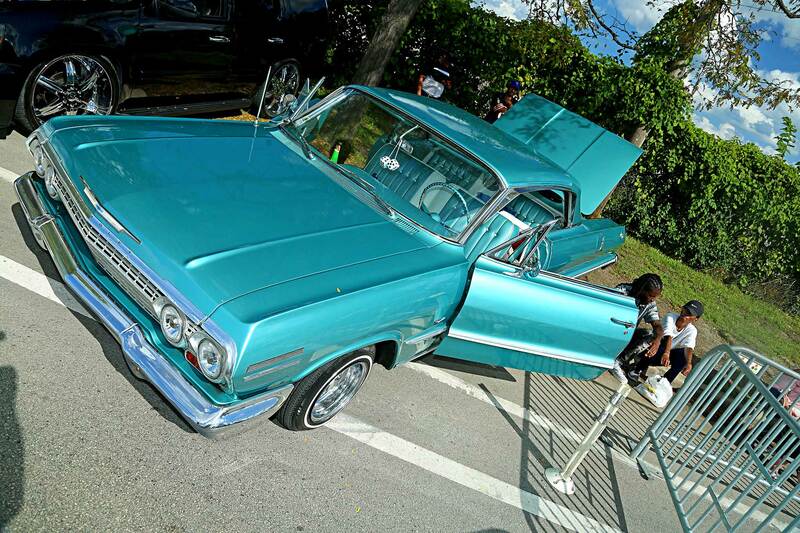 With the help of Edward “Magic” Calderon who helps organize the event, they bring together craftsmen, mechanics, and creatives who have a love and passion for lowriding. 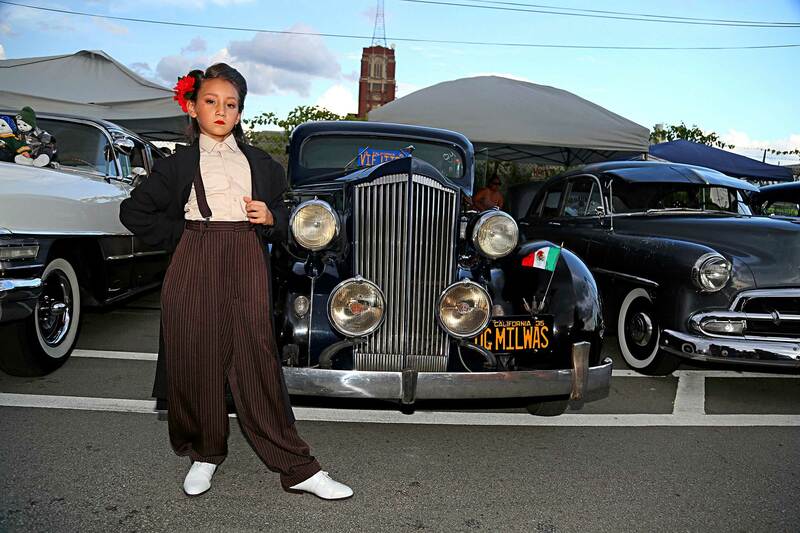 It’s a celebration encompassing a cultural flavor and it flaunts a full roster of attractions, including mariachis, exquisite show cars, and local talent; and in its simplest form, this is not a show to be seen but an experience to be felt. 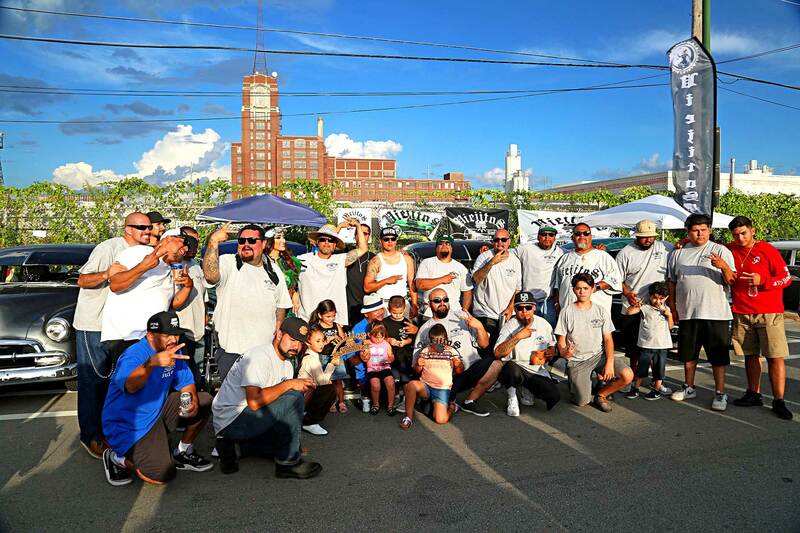 In celebration of the deep-seated roots, the Chicago Urban Art Society founded the Chicago Preservation project as a way to continue fund-raising for their production of this festival, and it’s with good reason that they’ve created a movement that will leave its mark on future generations to come.